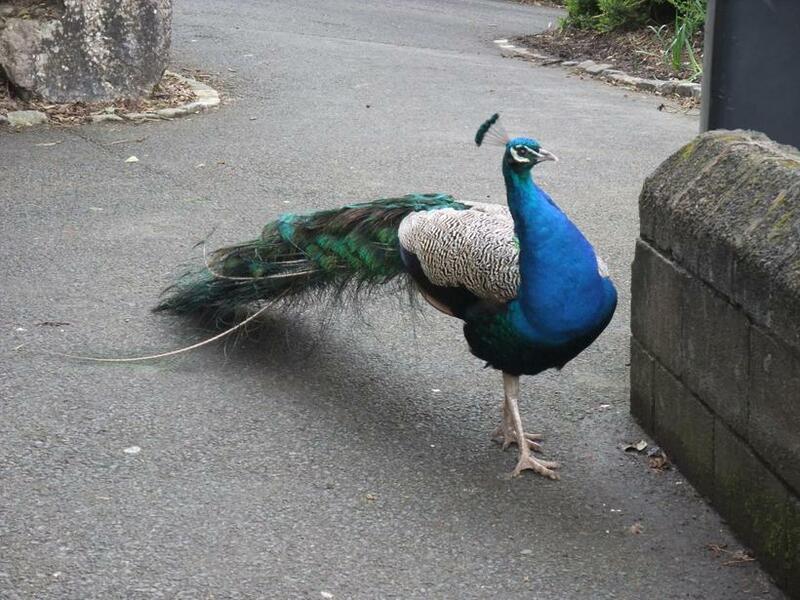 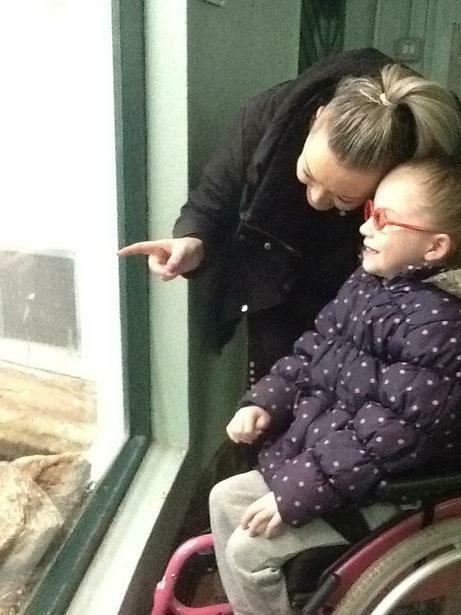 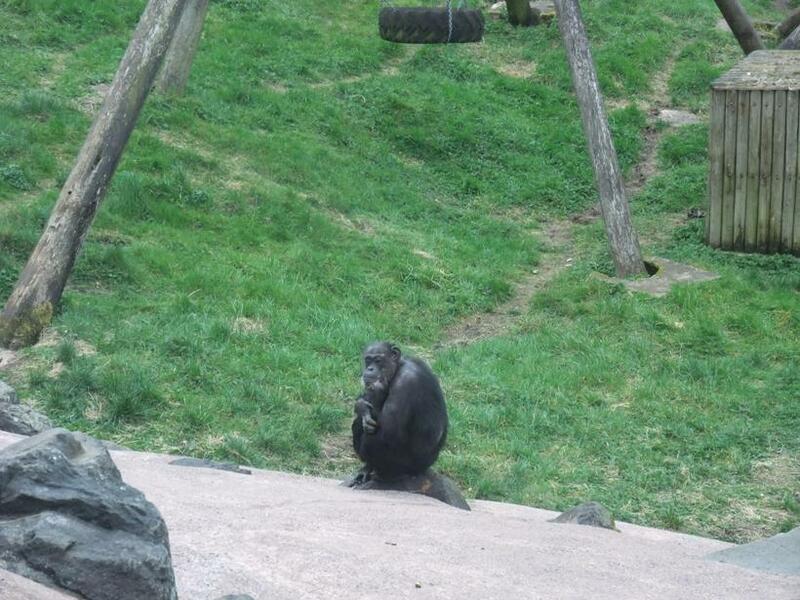 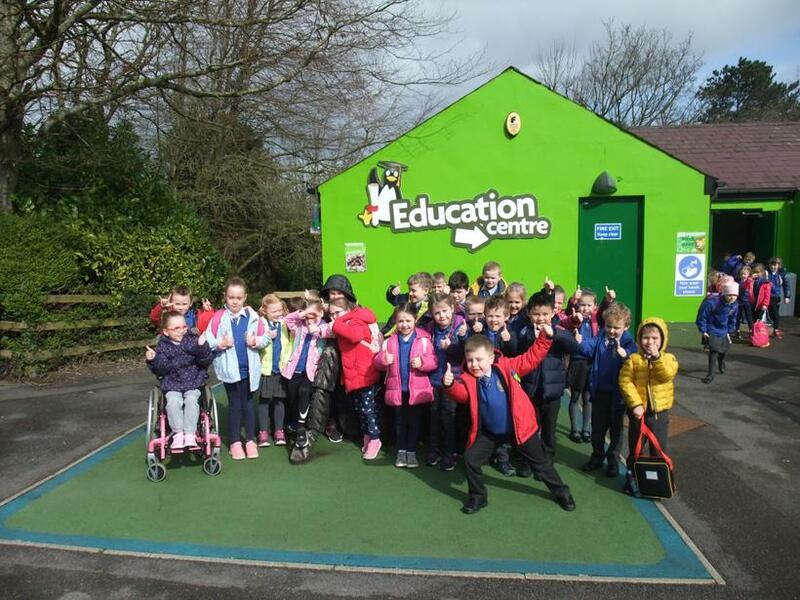 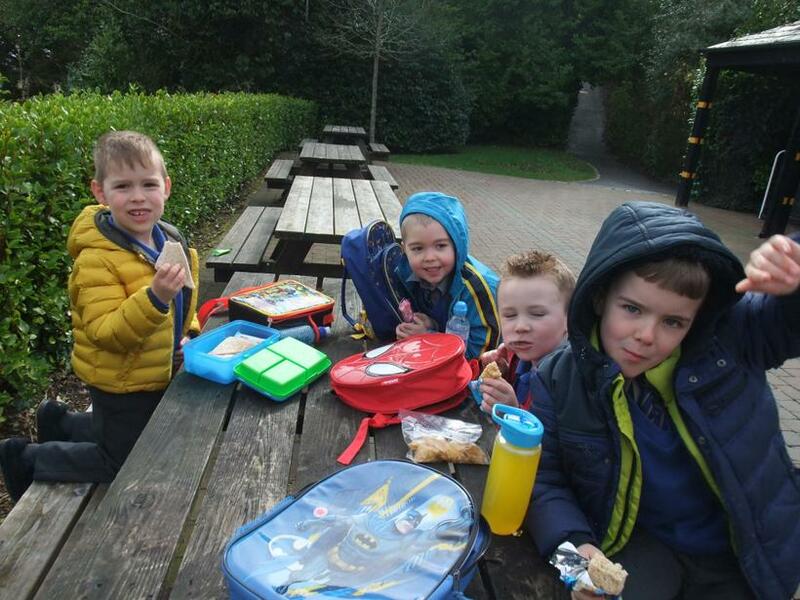 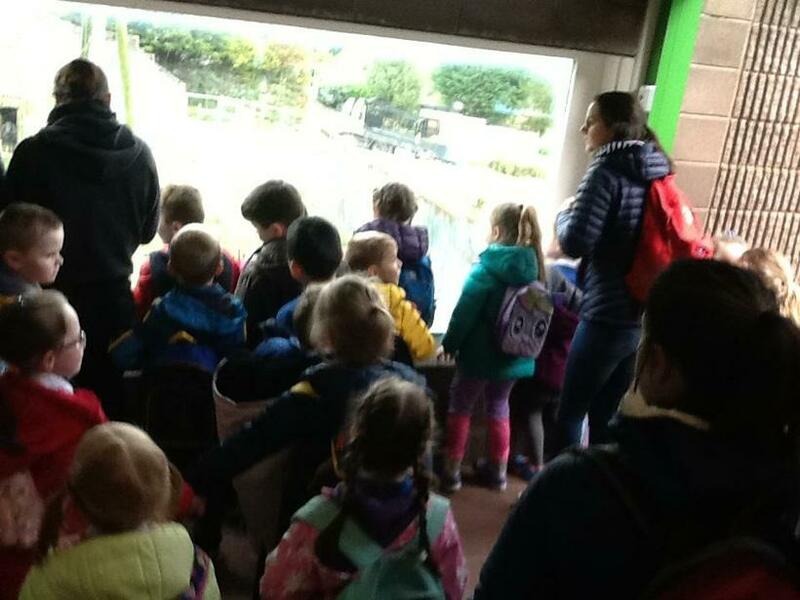 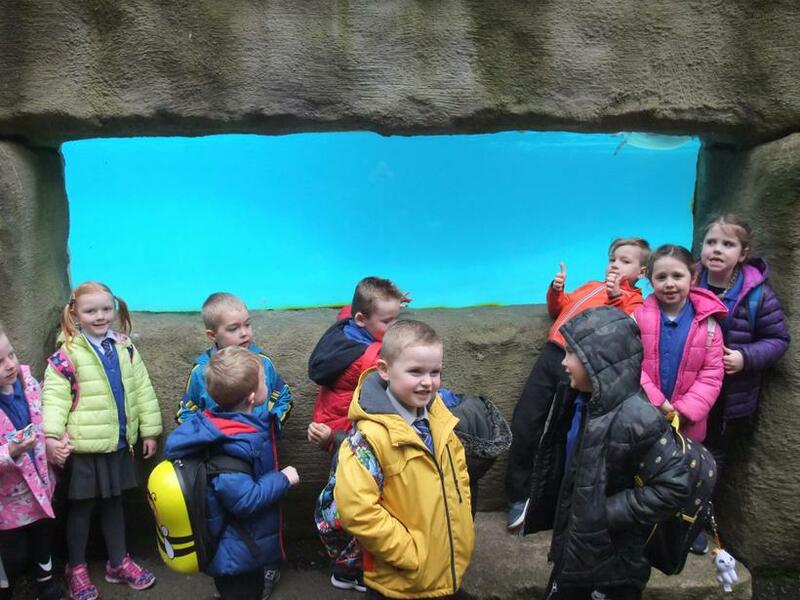 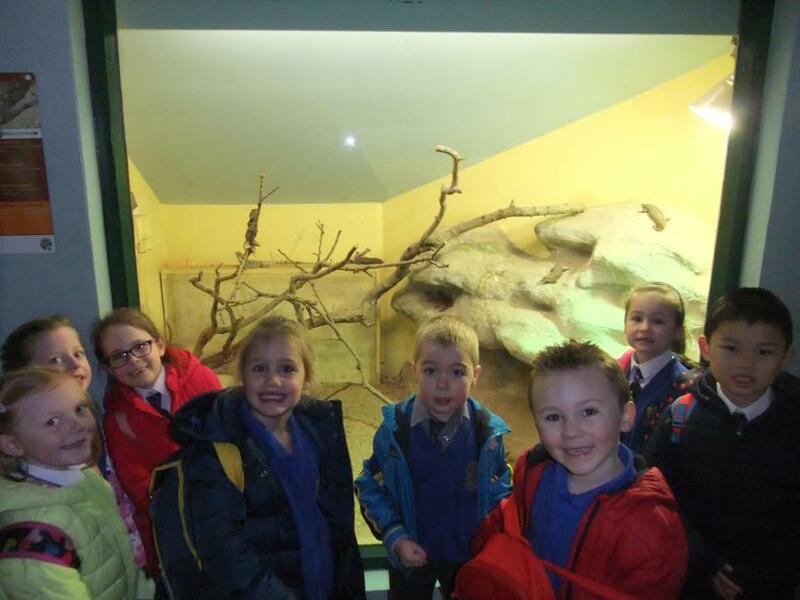 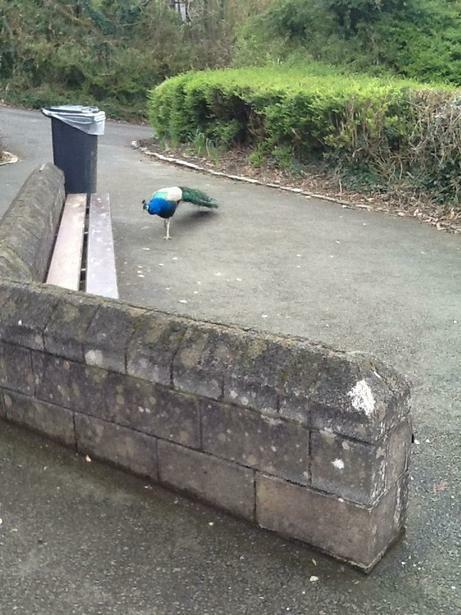 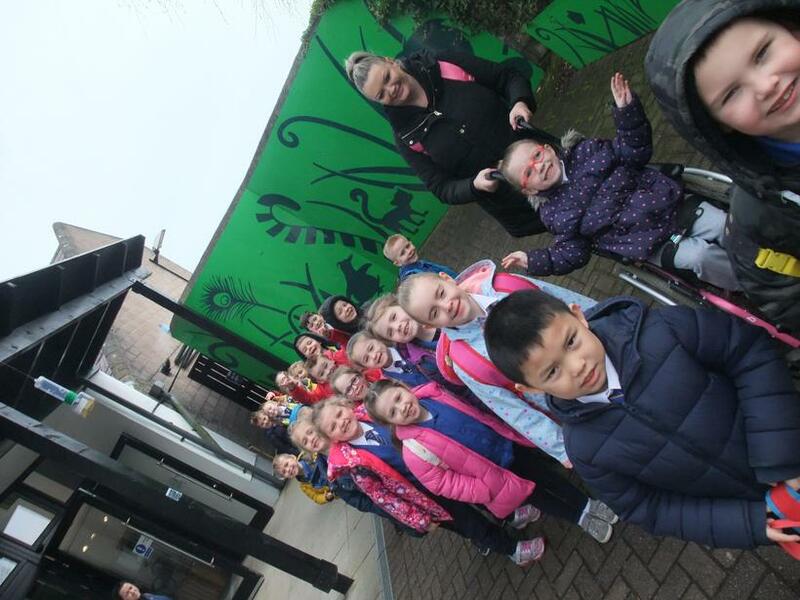 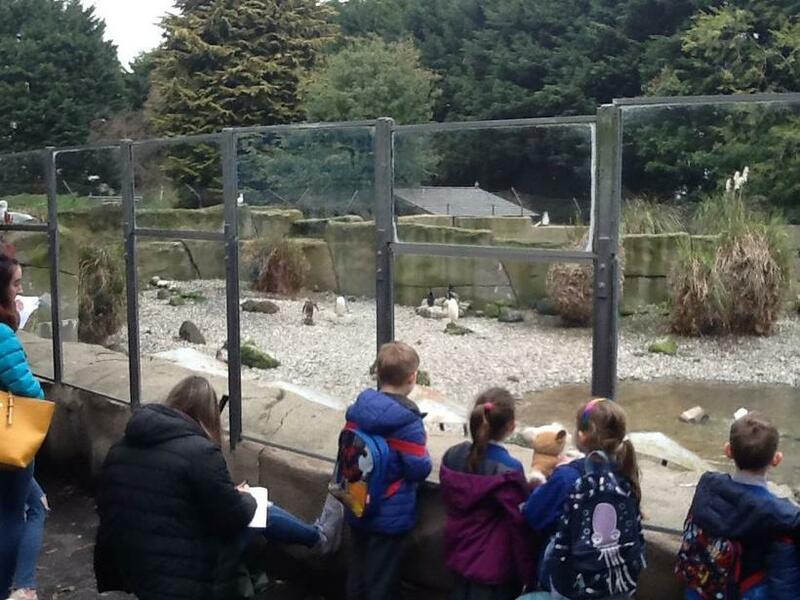 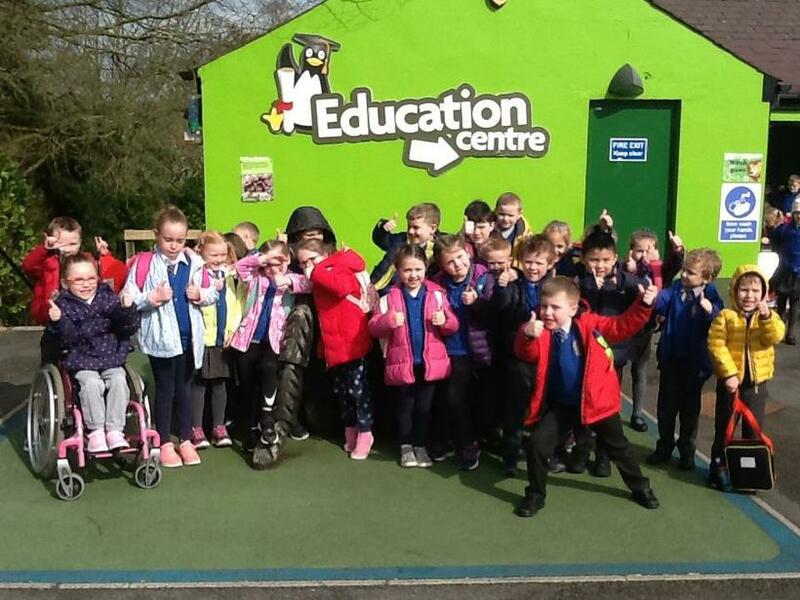 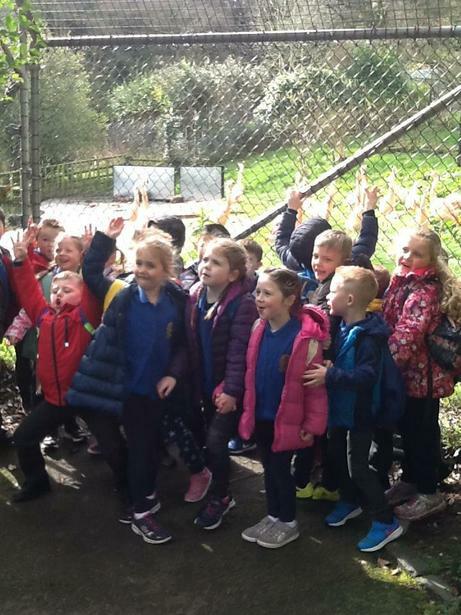 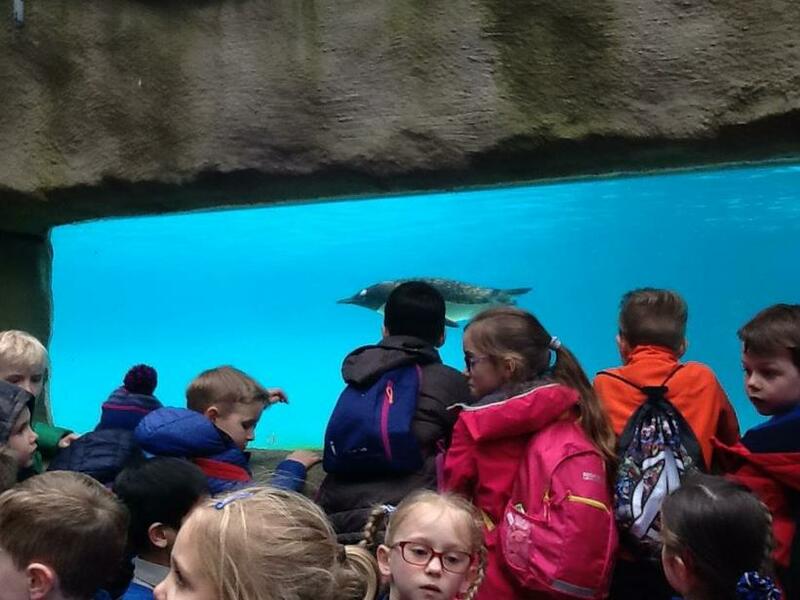 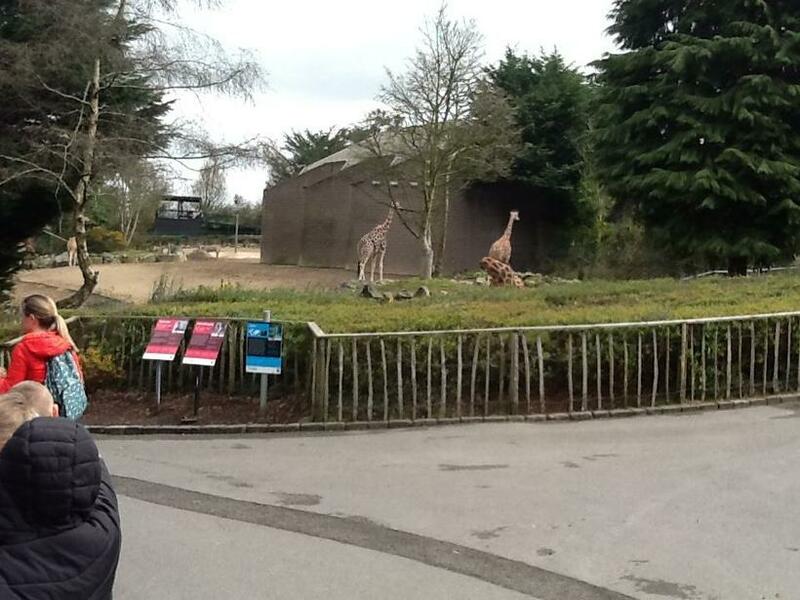 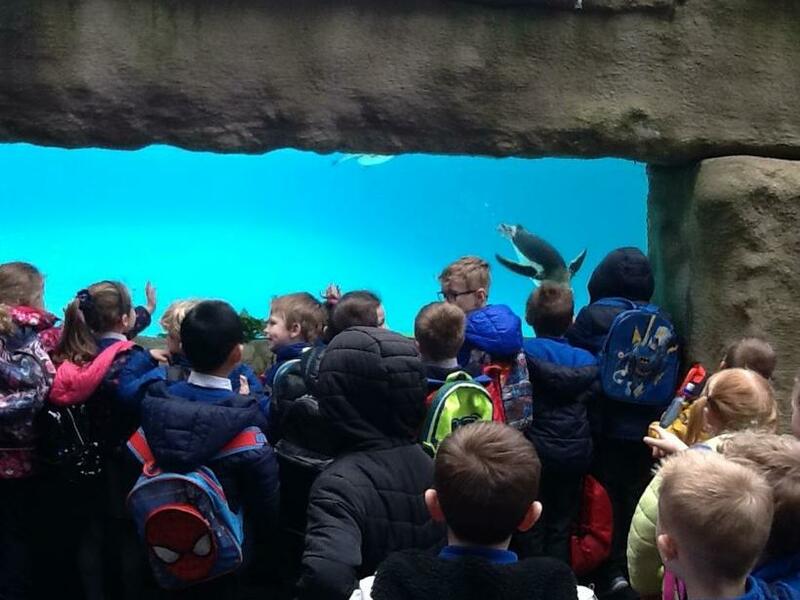 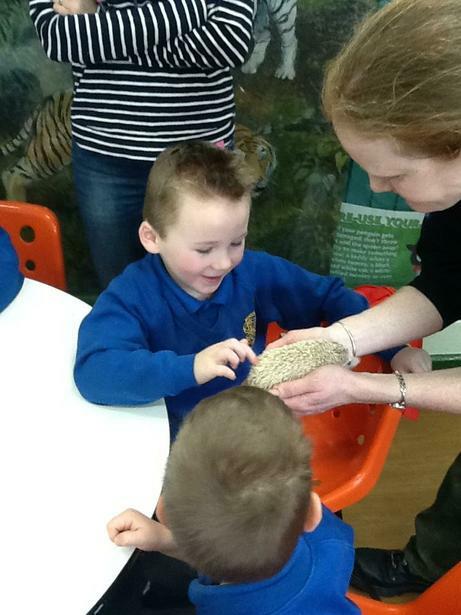 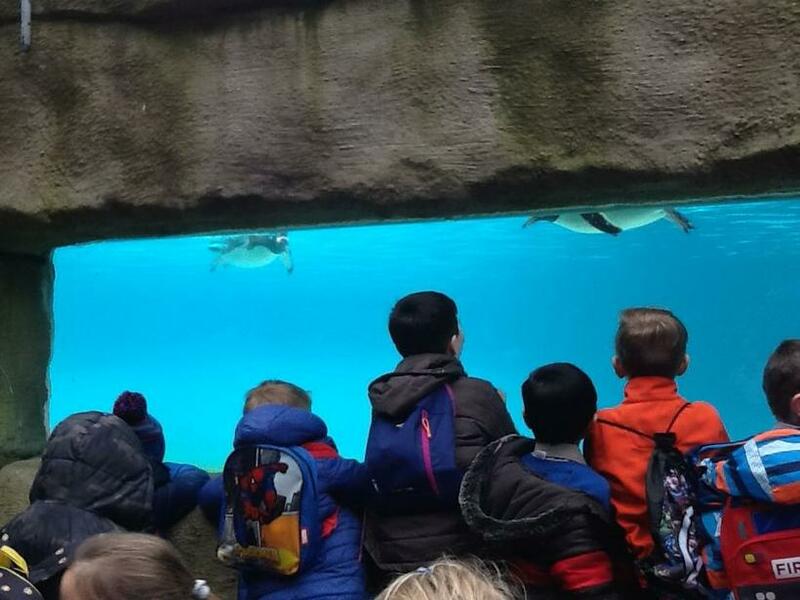 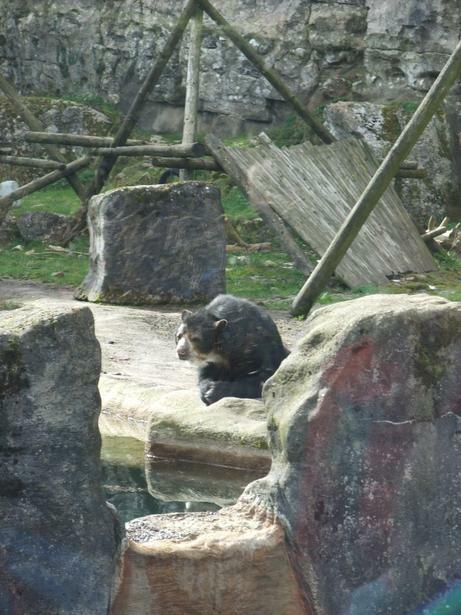 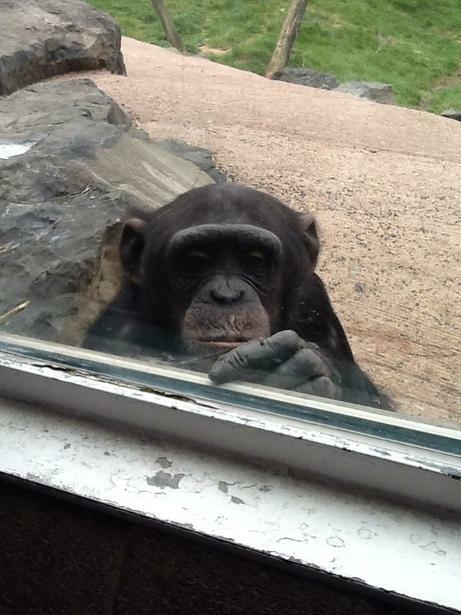 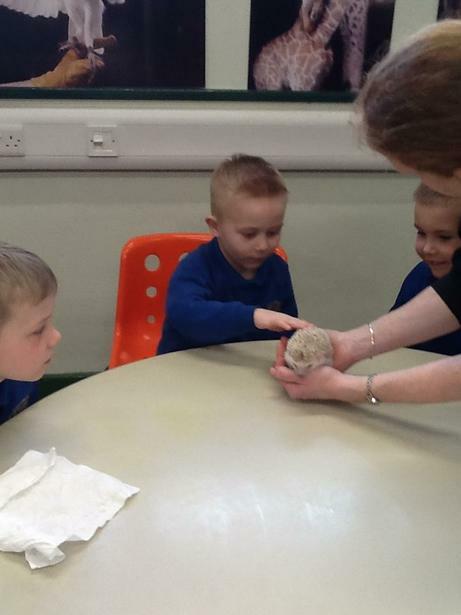 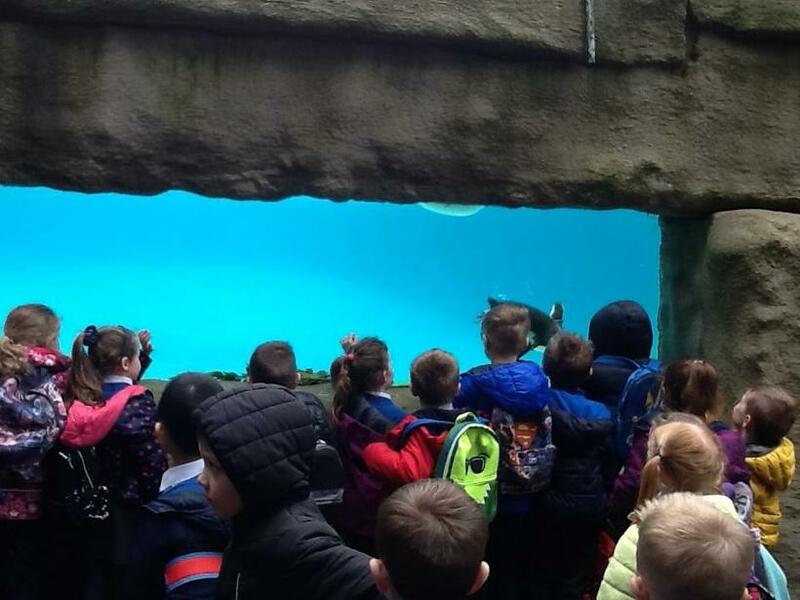 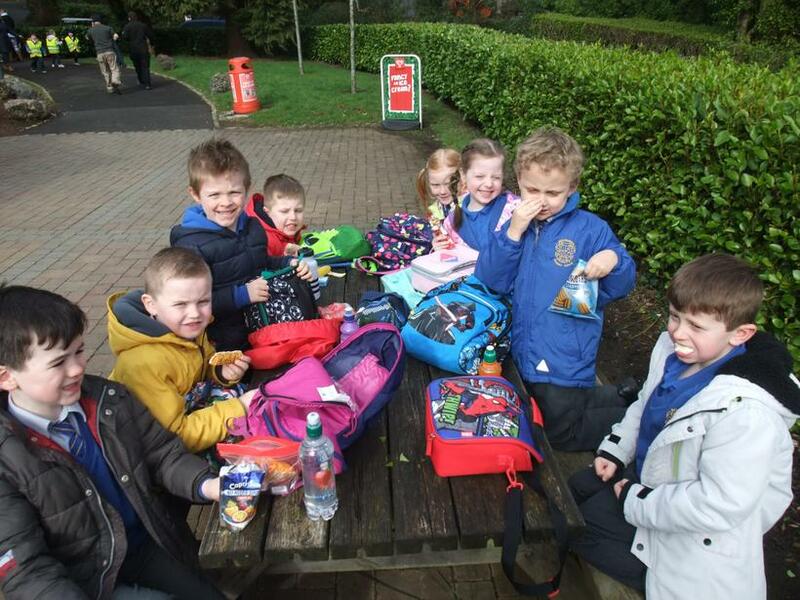 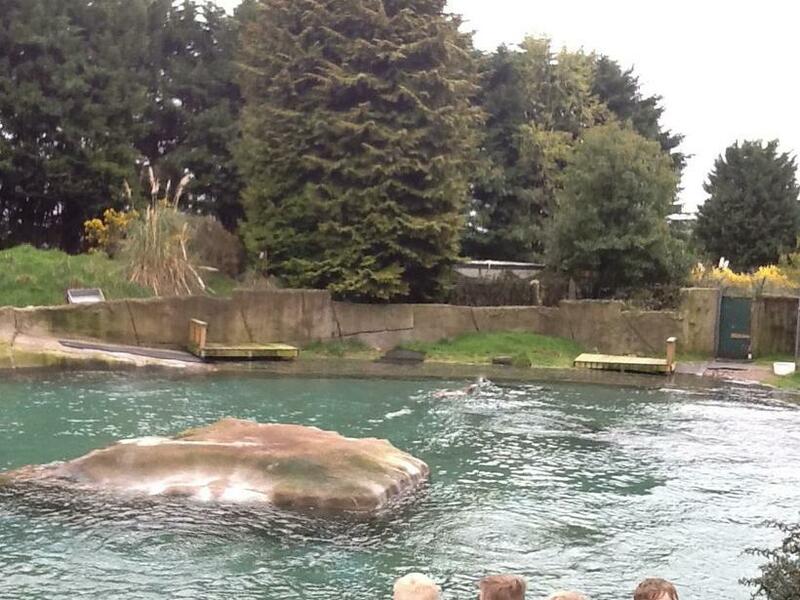 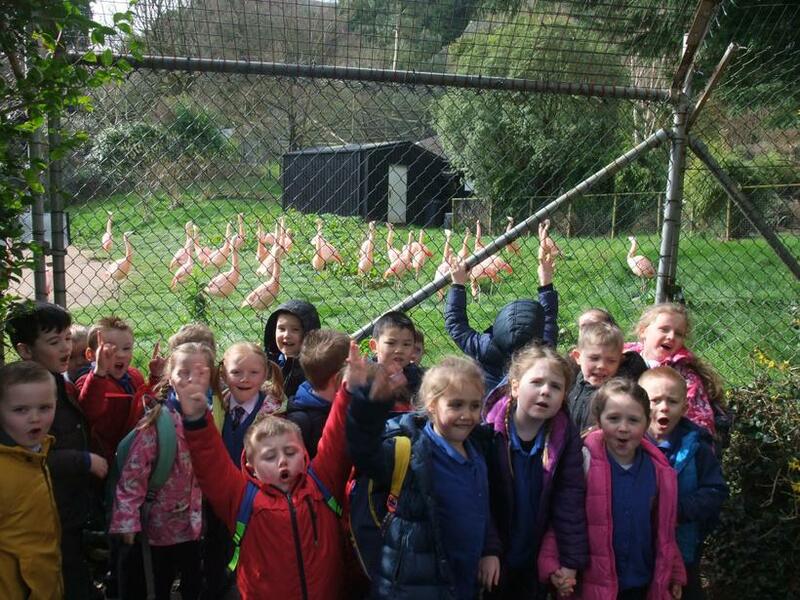 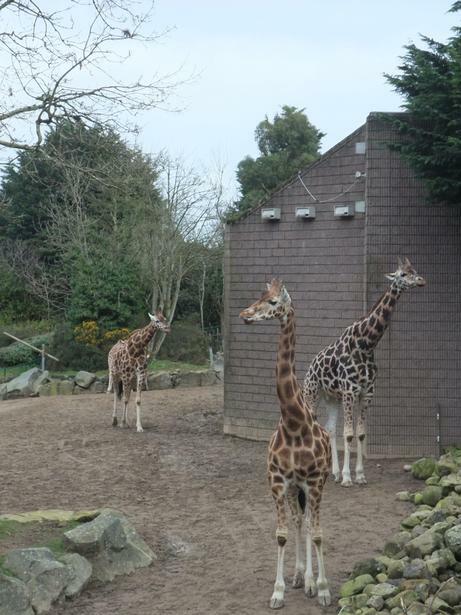 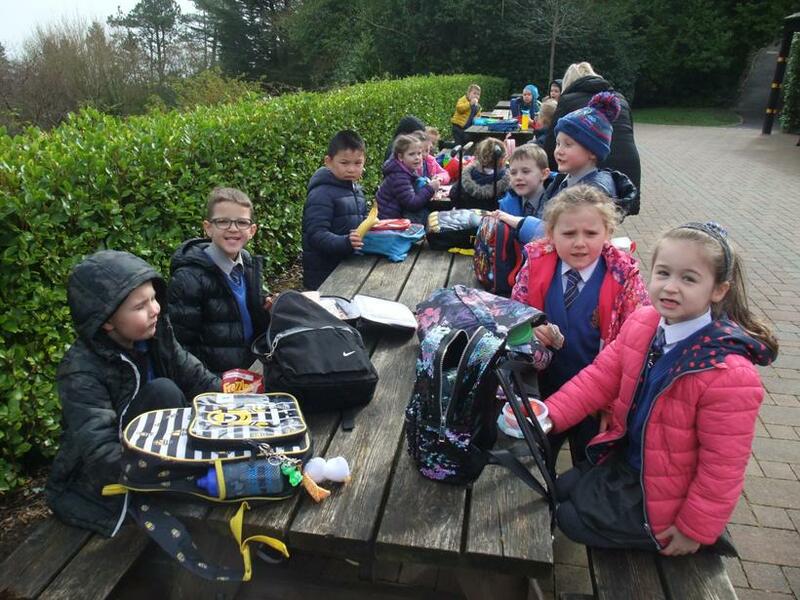 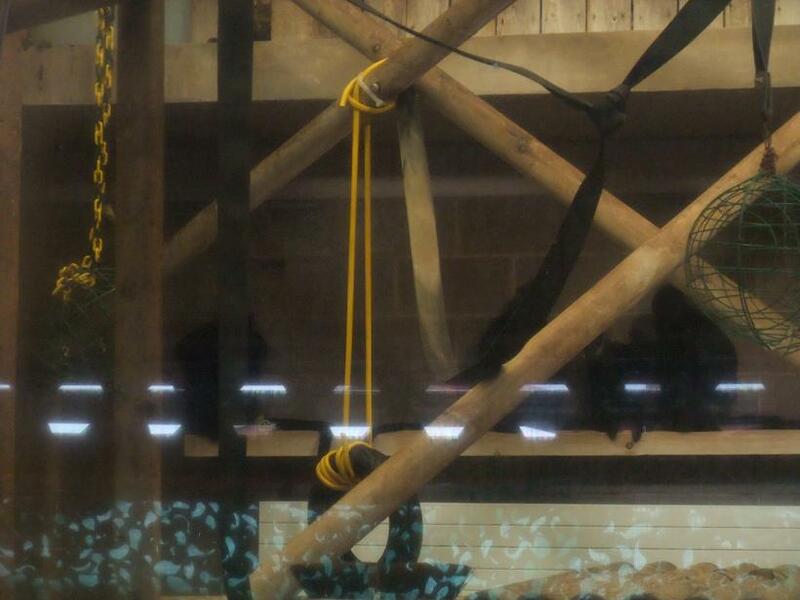 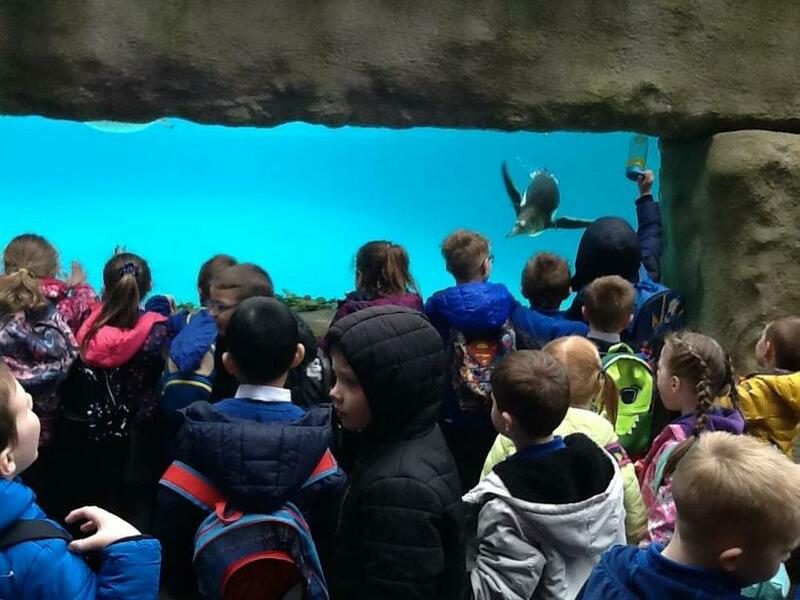 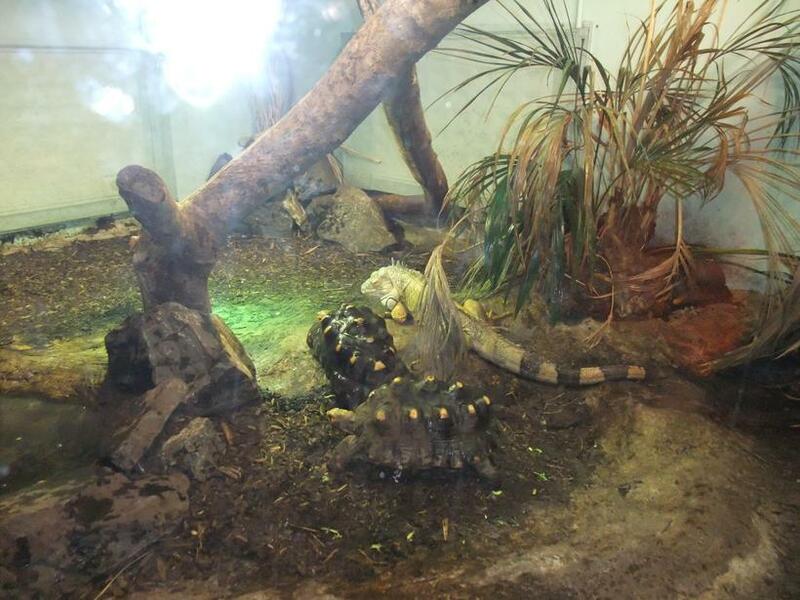 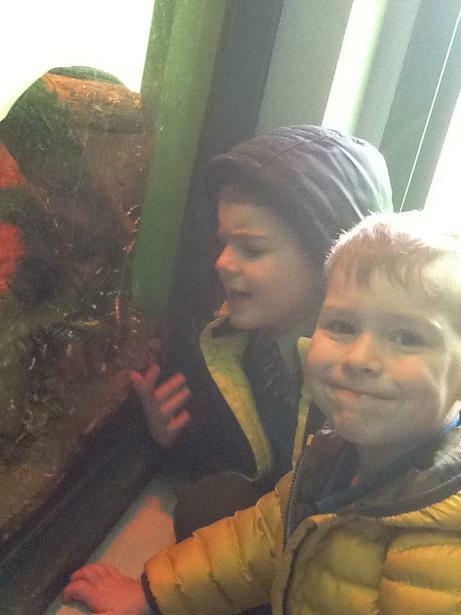 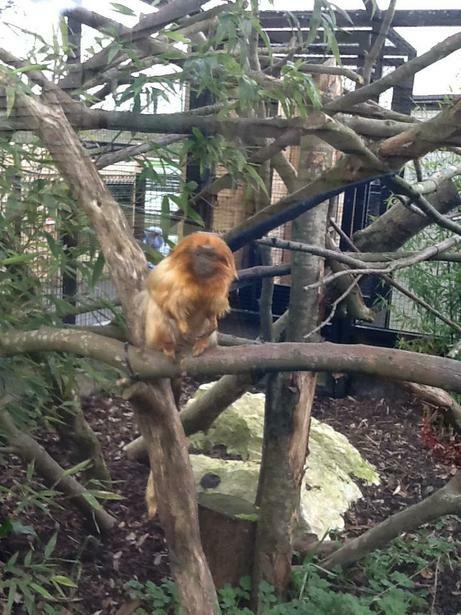 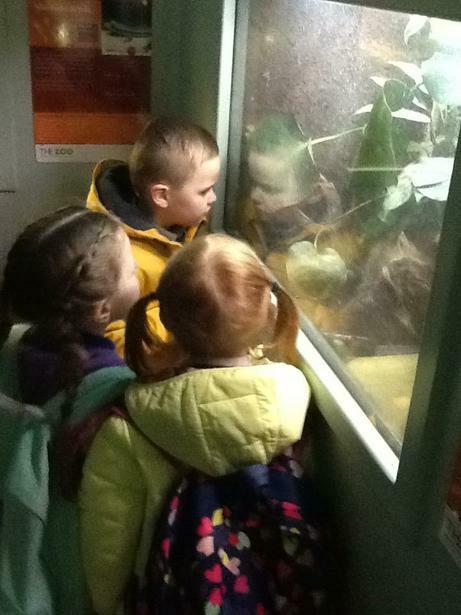 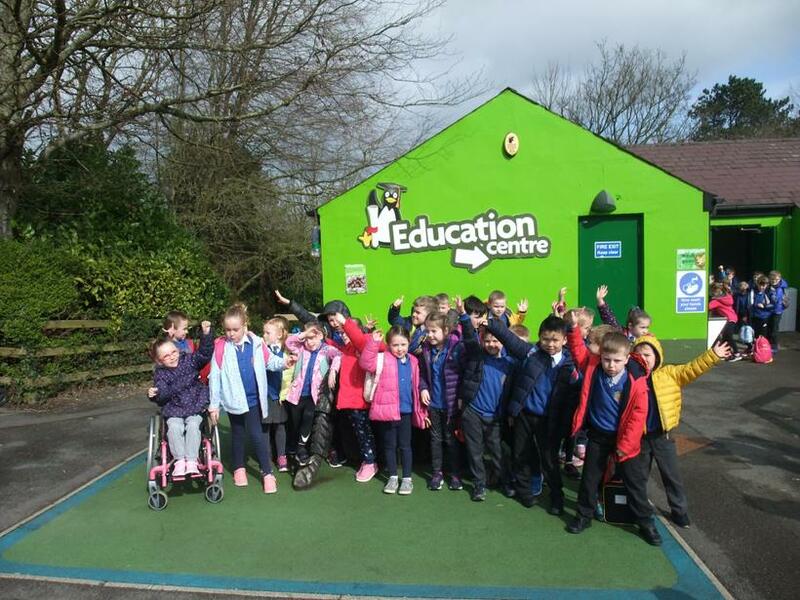 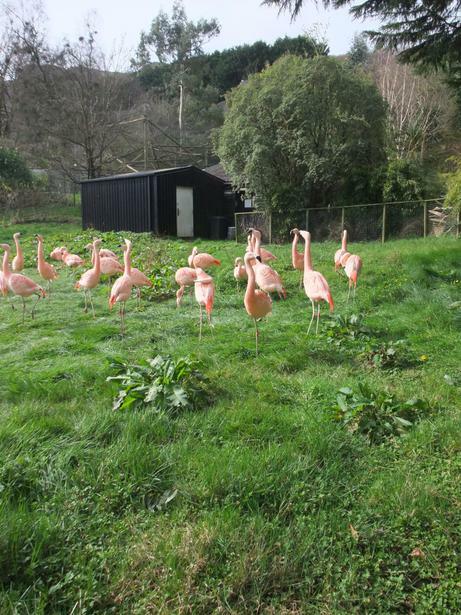 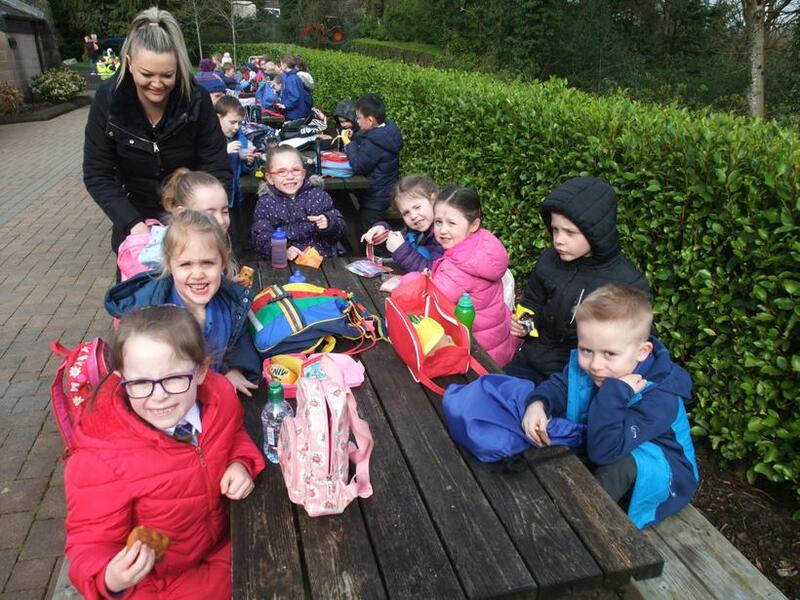 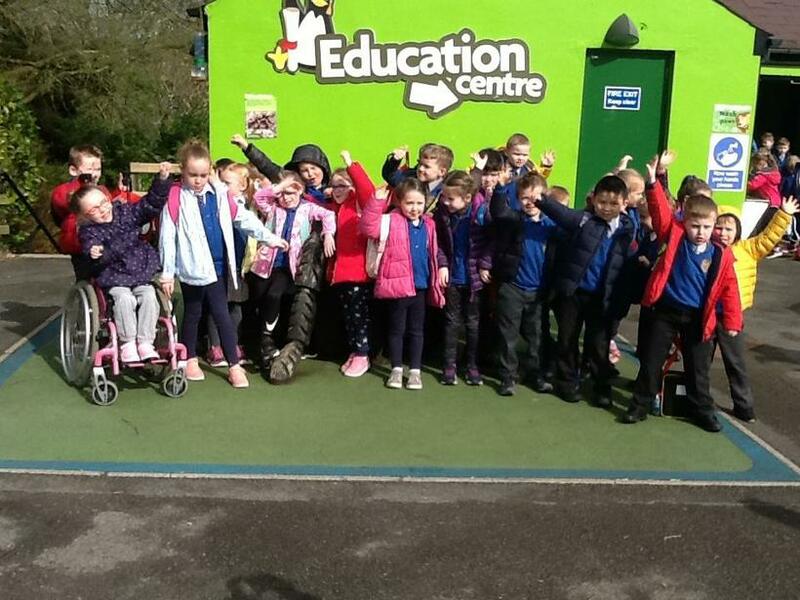 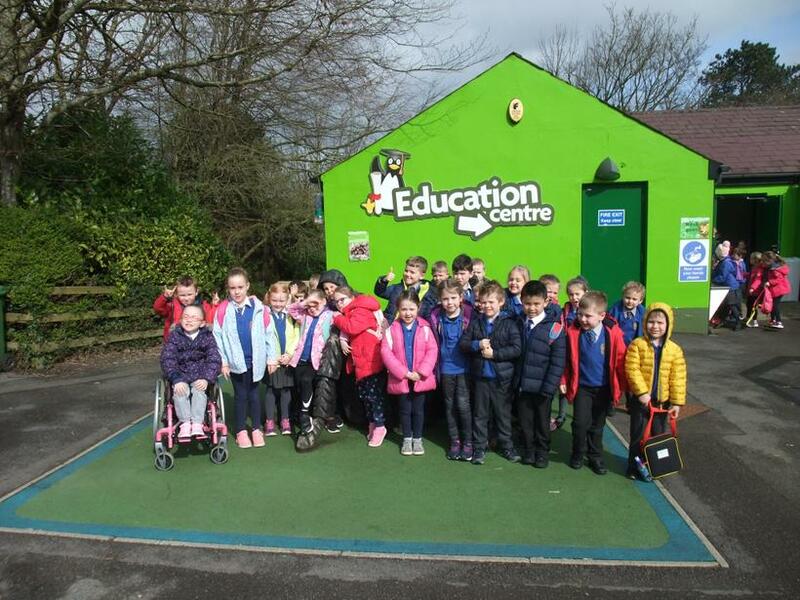 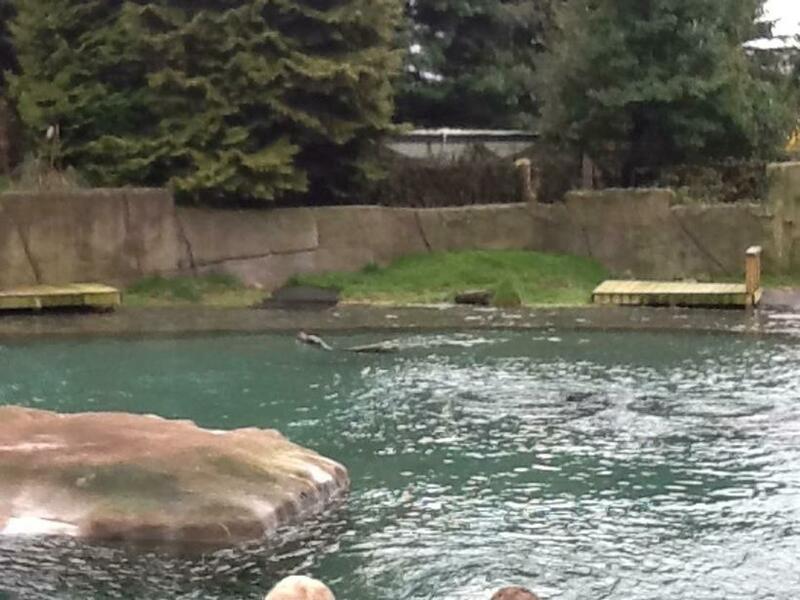 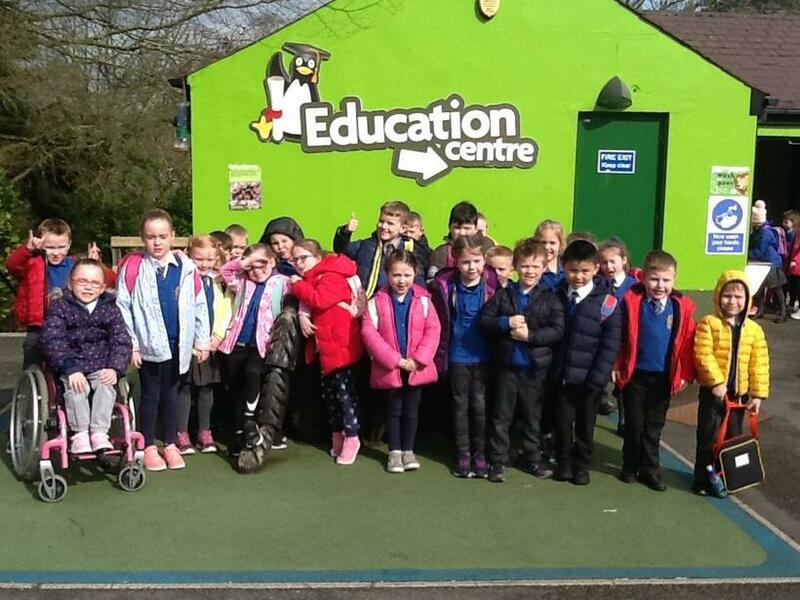 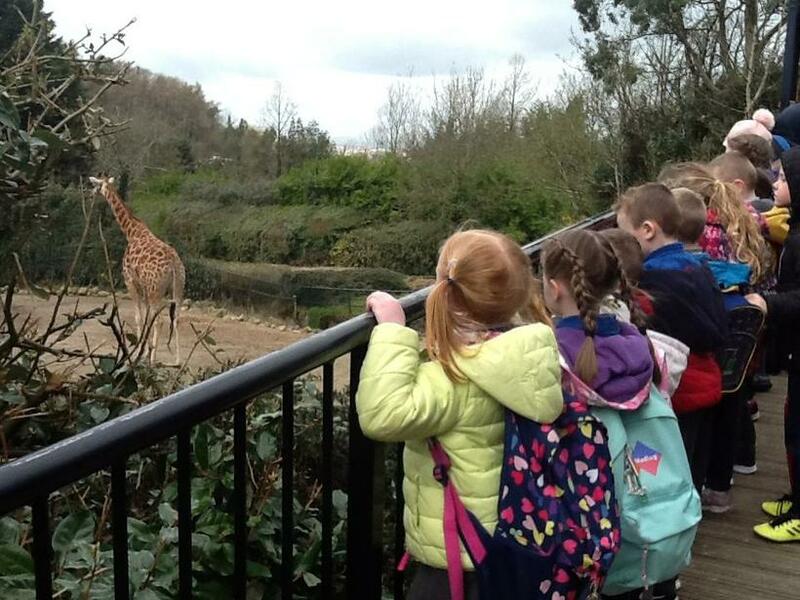 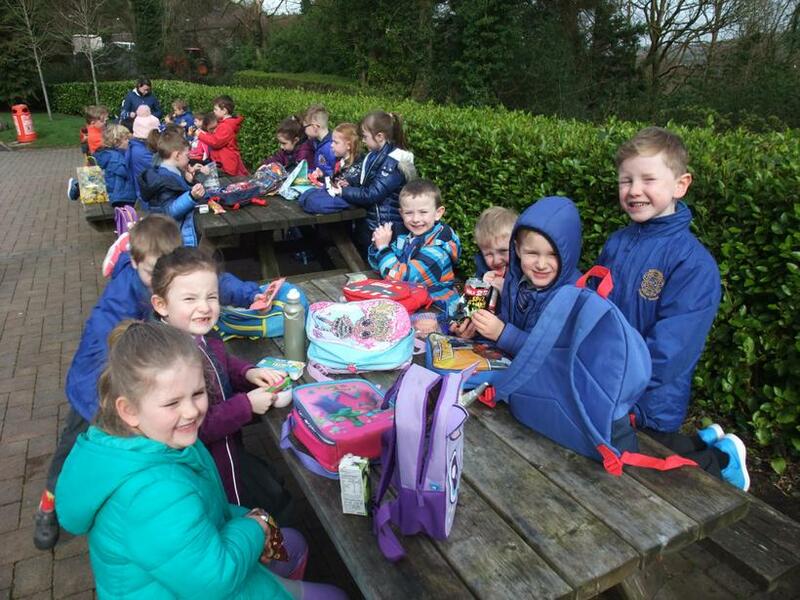 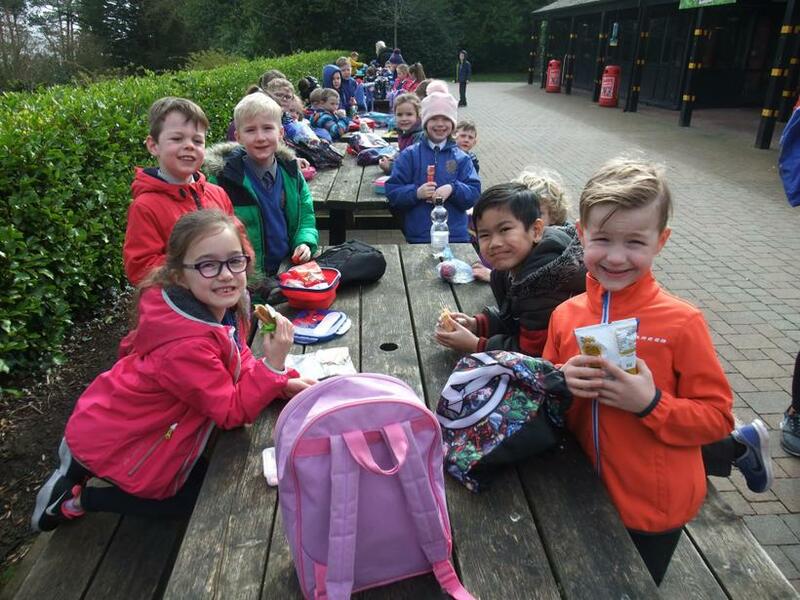 We had lots of fun at Belfast Zoo. 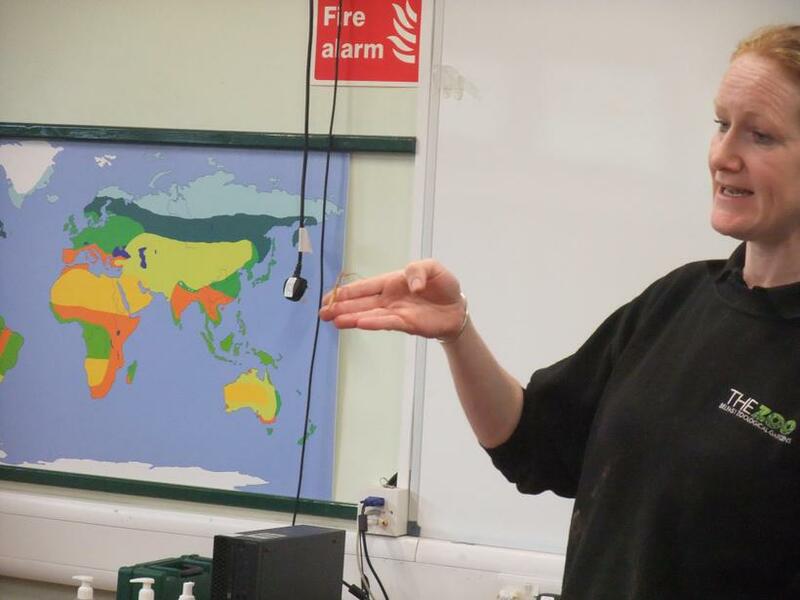 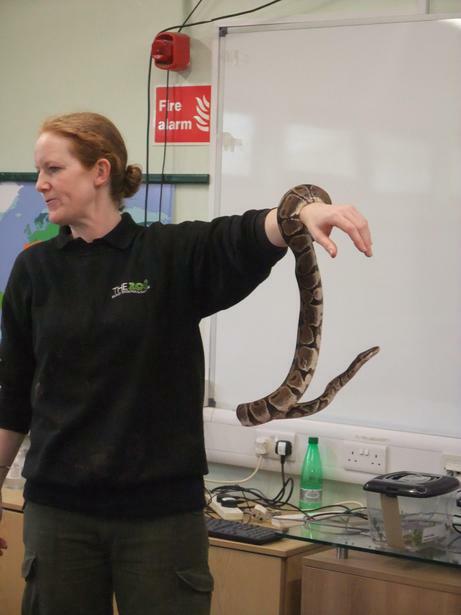 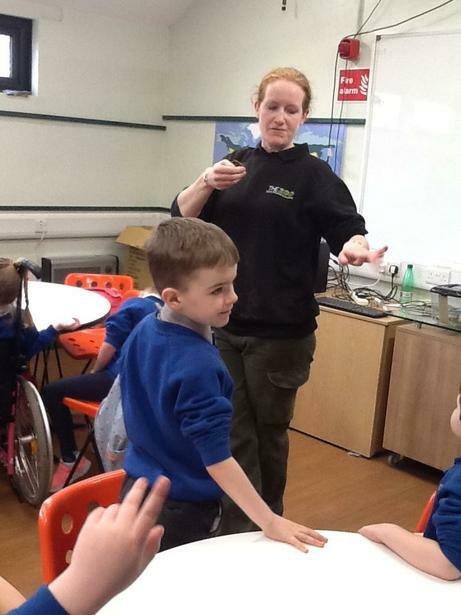 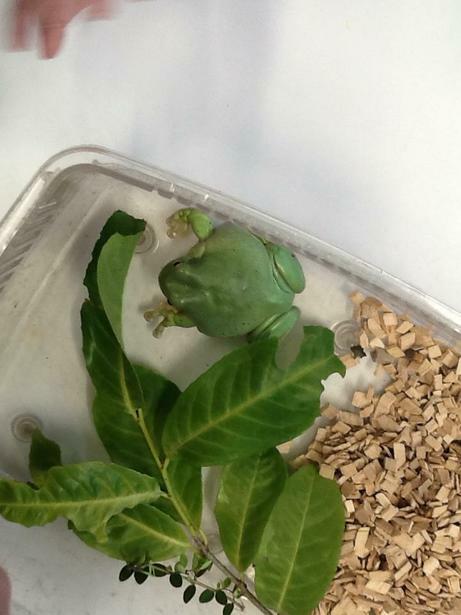 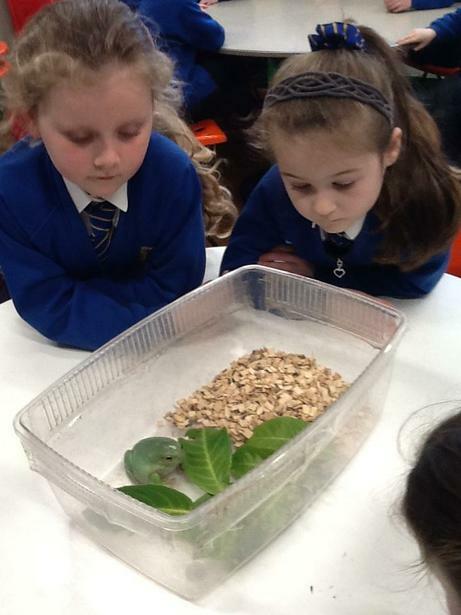 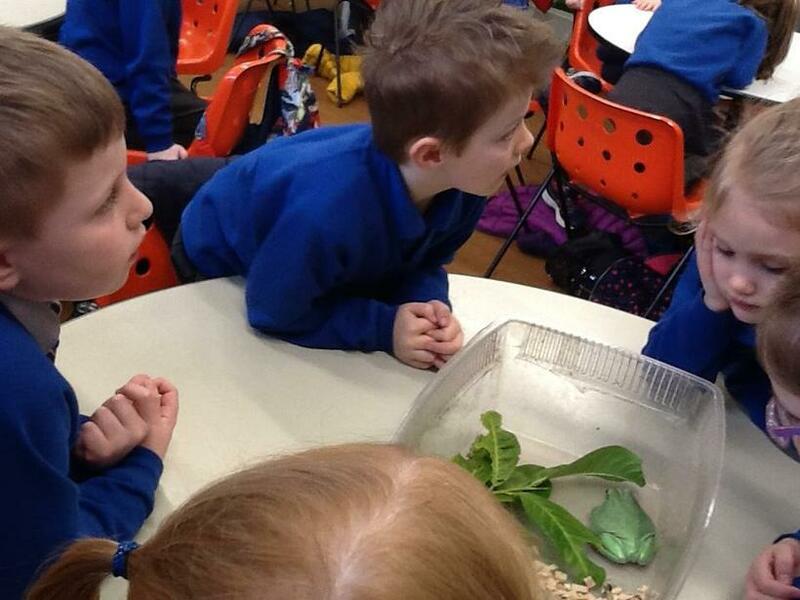 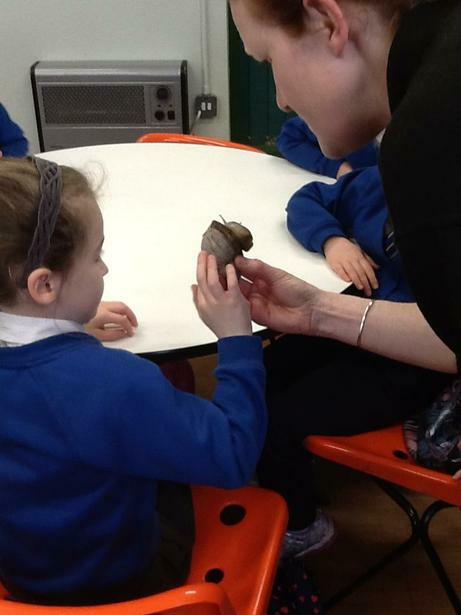 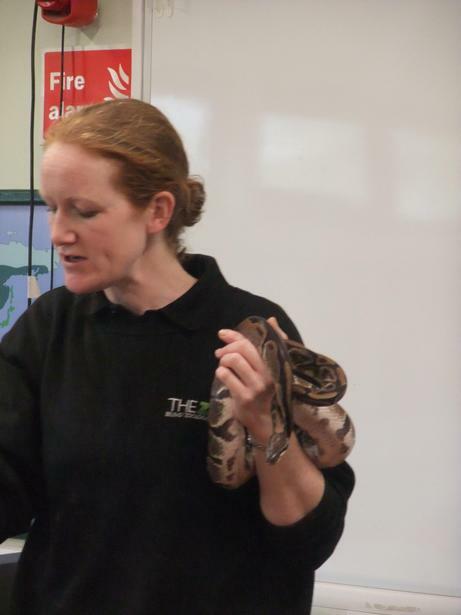 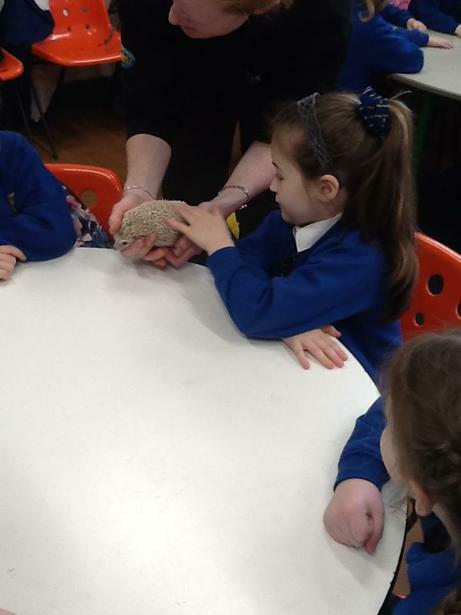 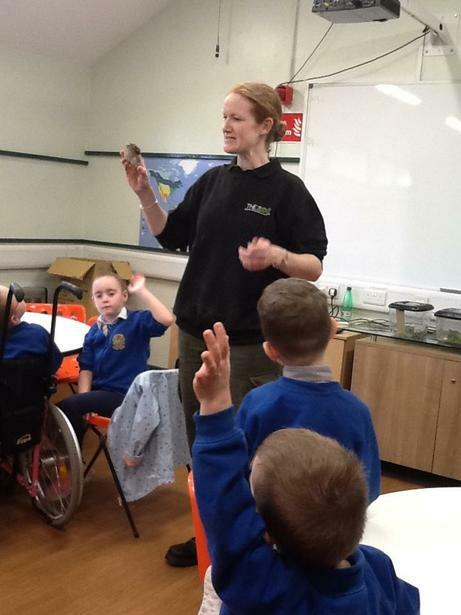 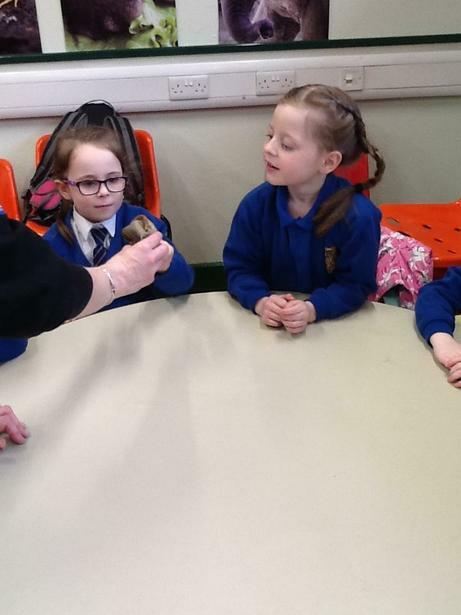 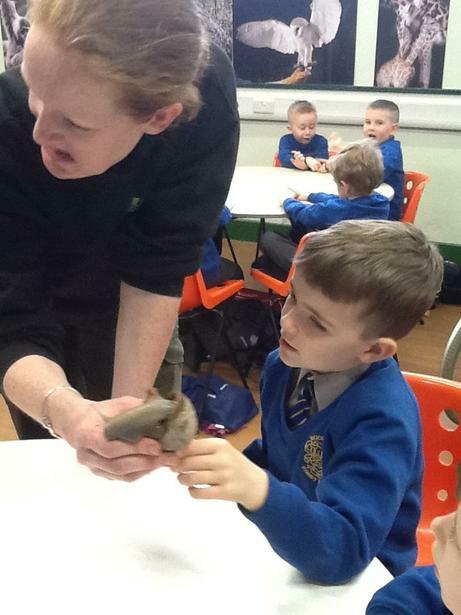 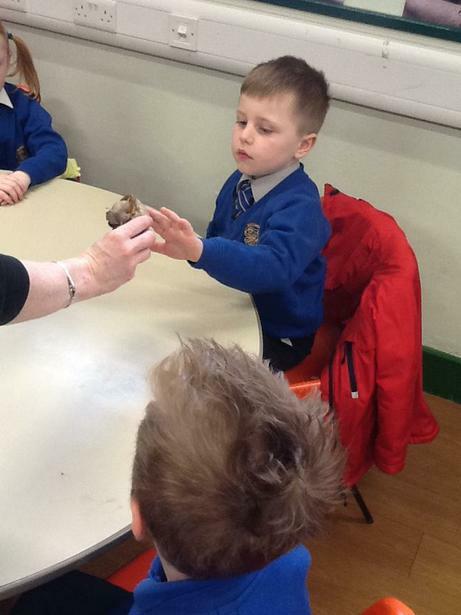 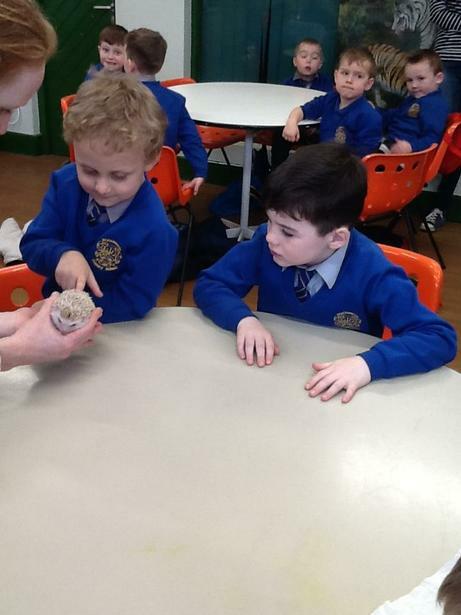 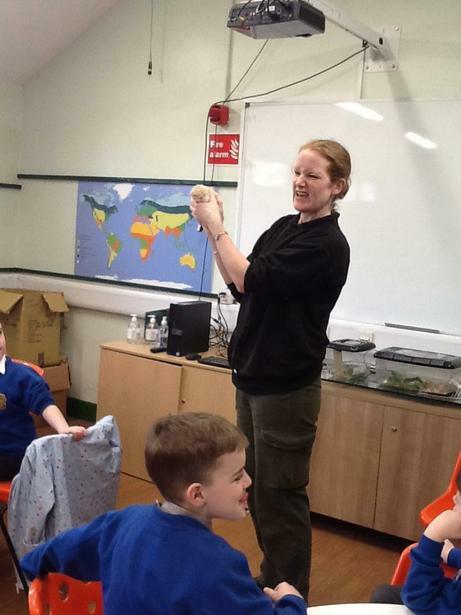 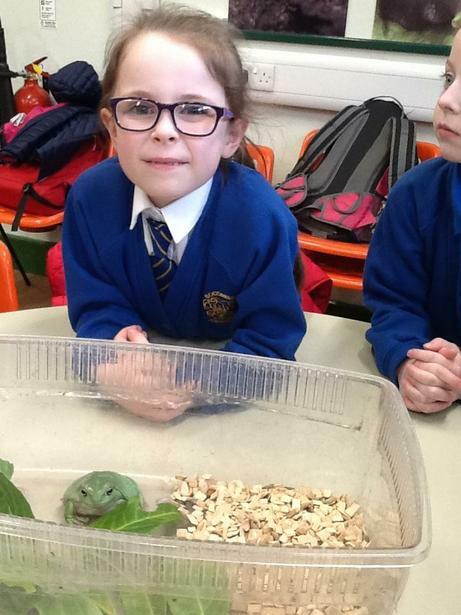 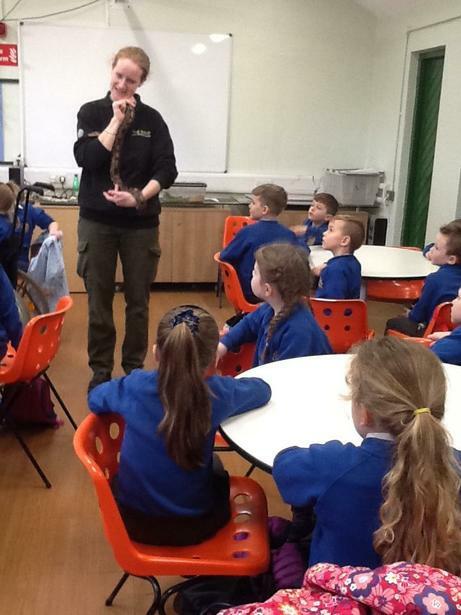 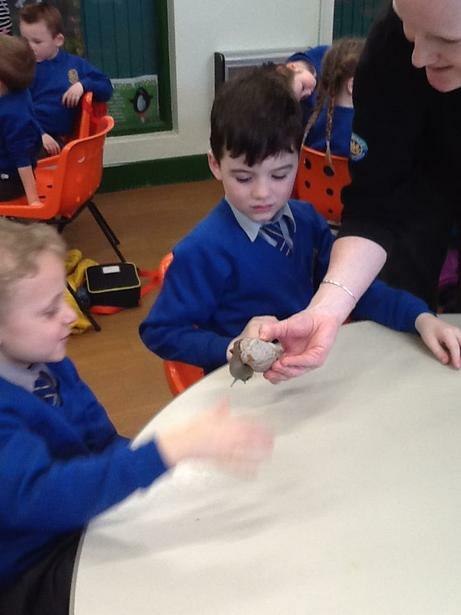 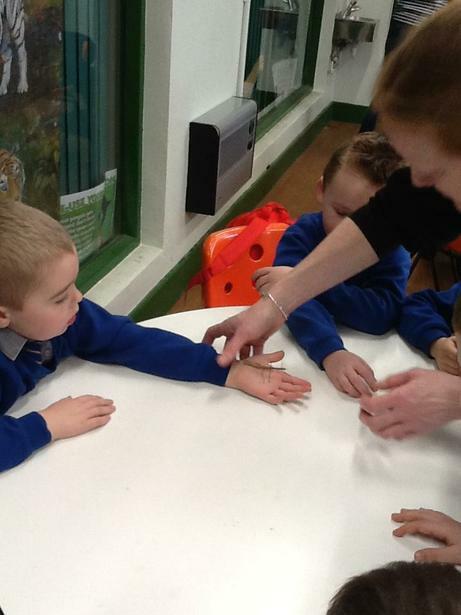 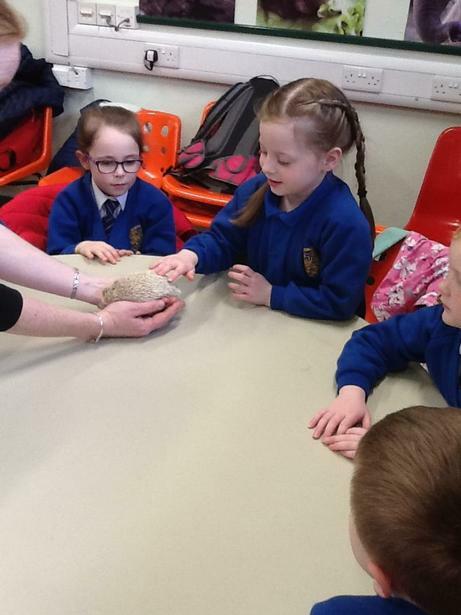 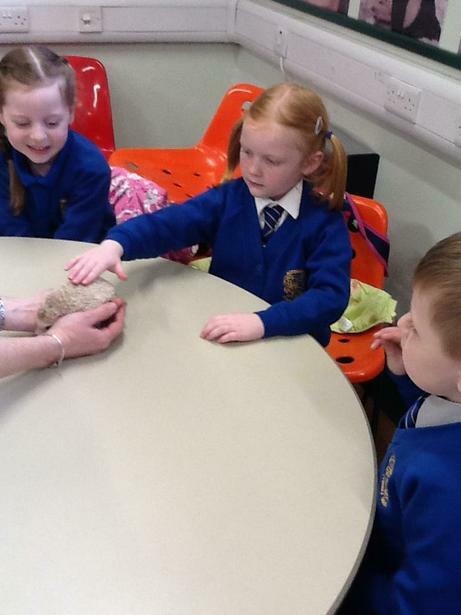 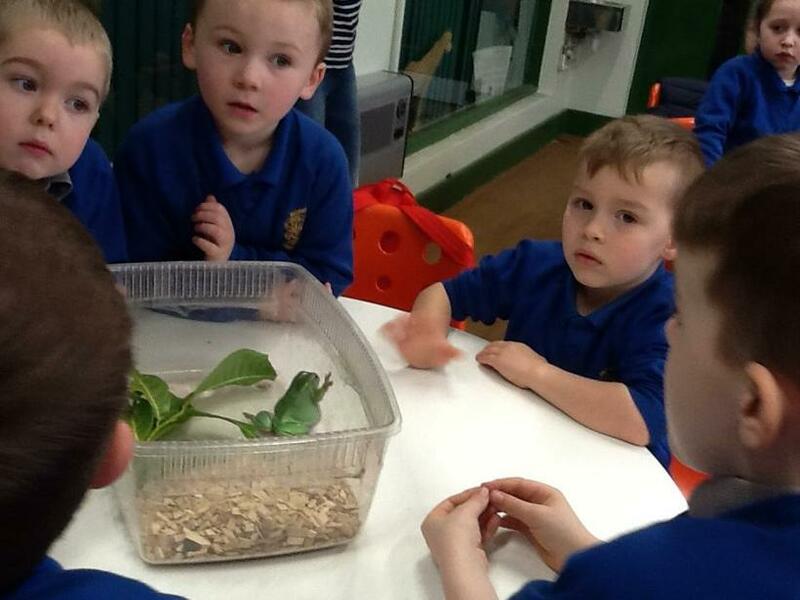 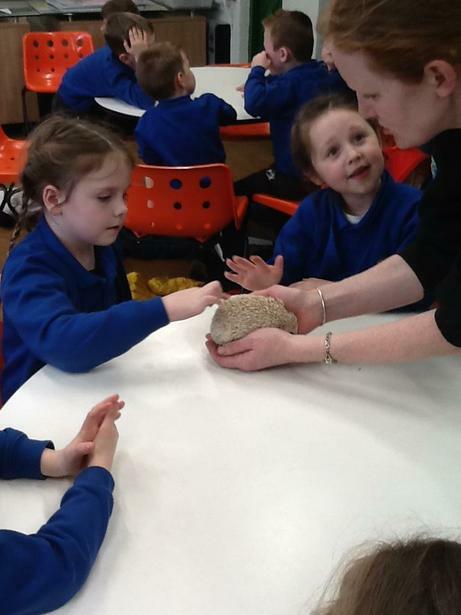 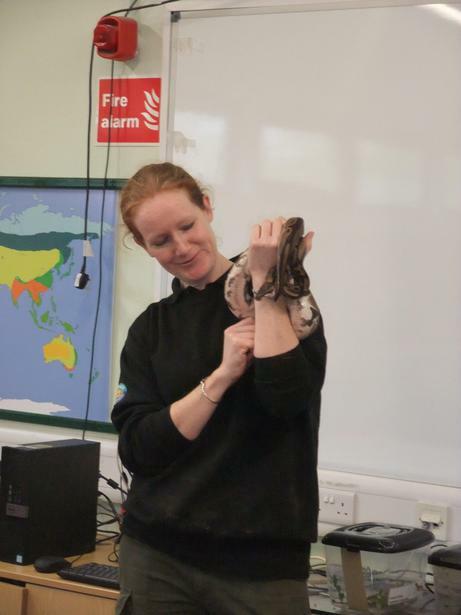 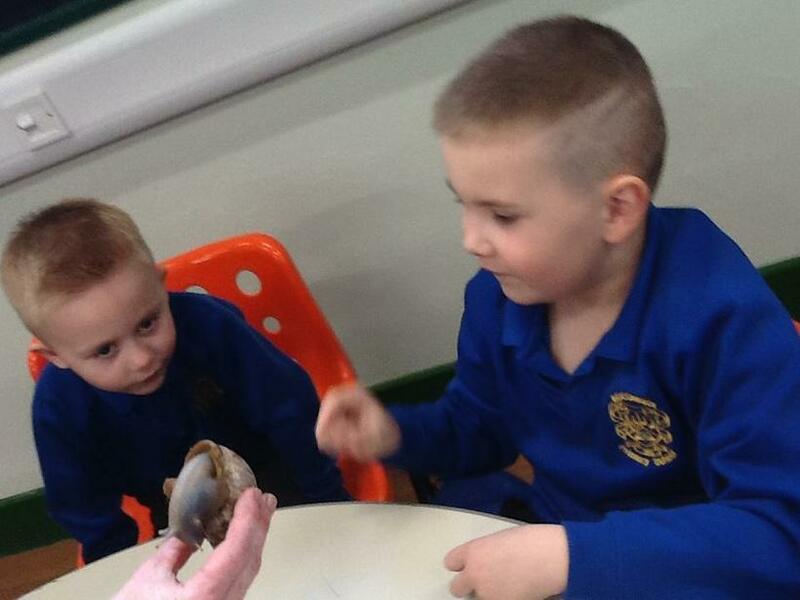 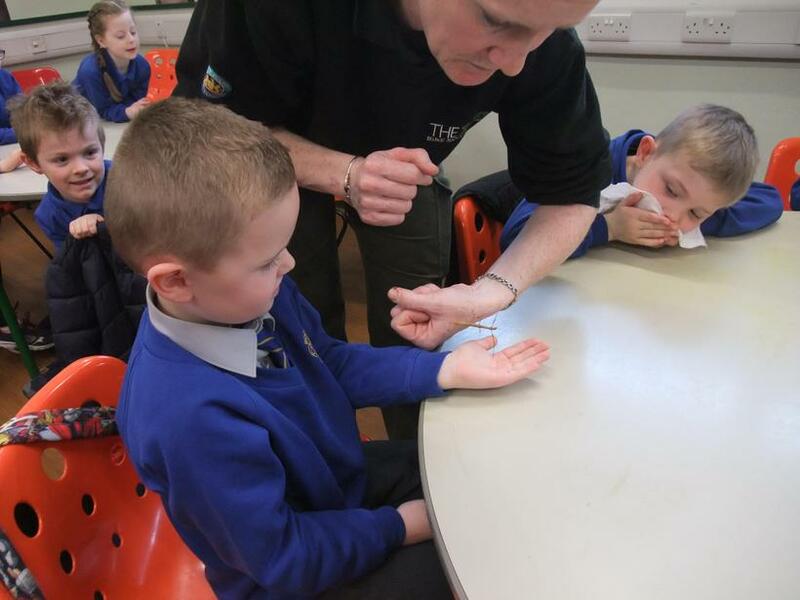 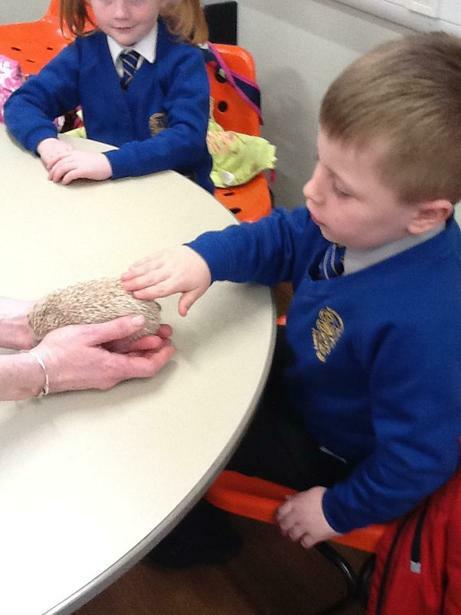 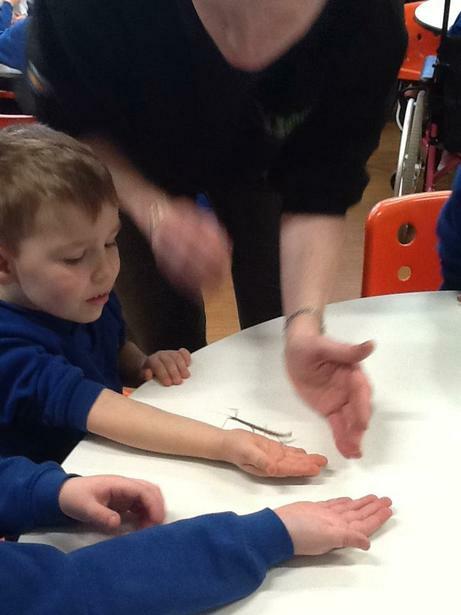 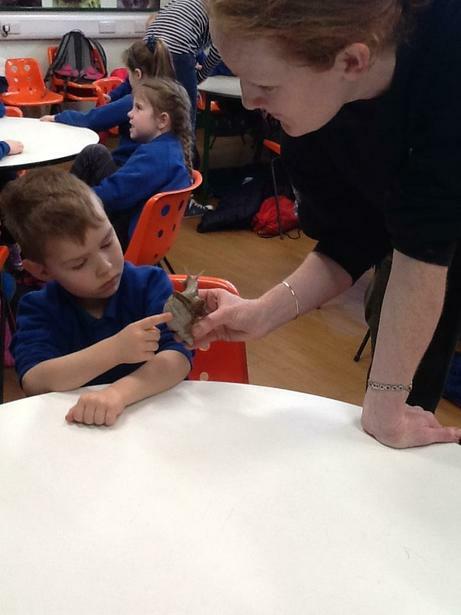 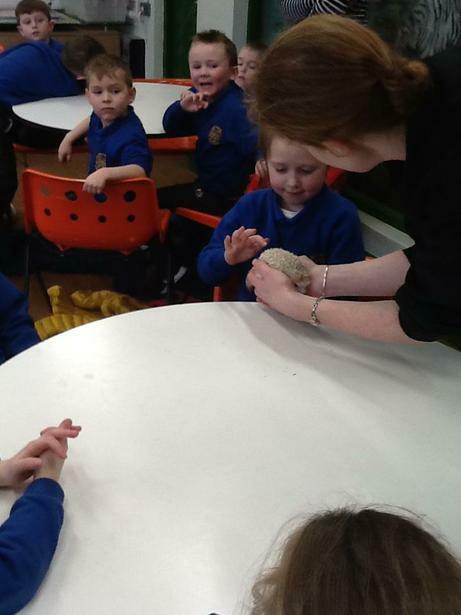 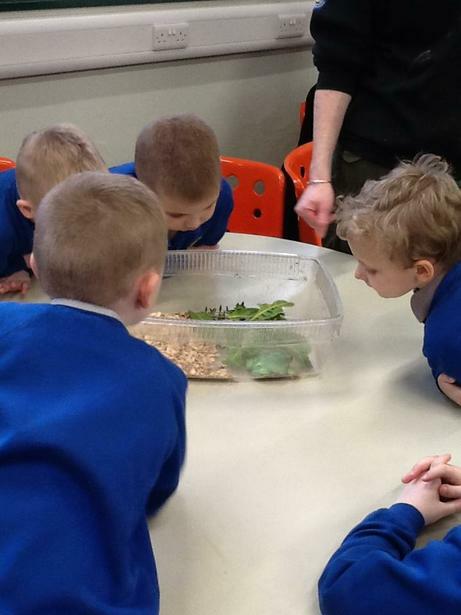 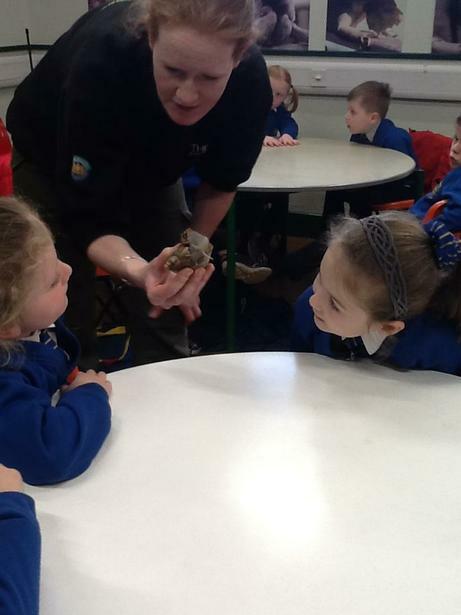 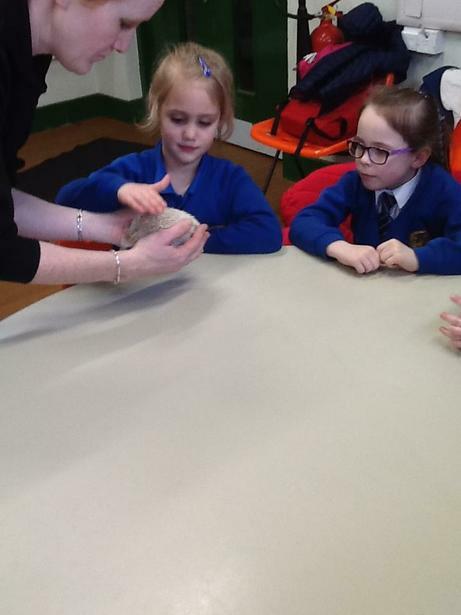 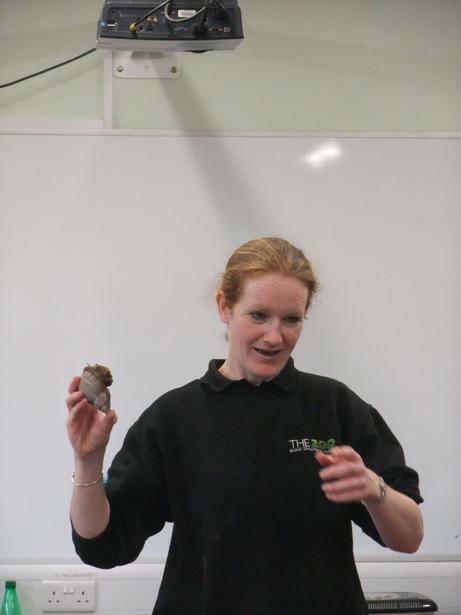 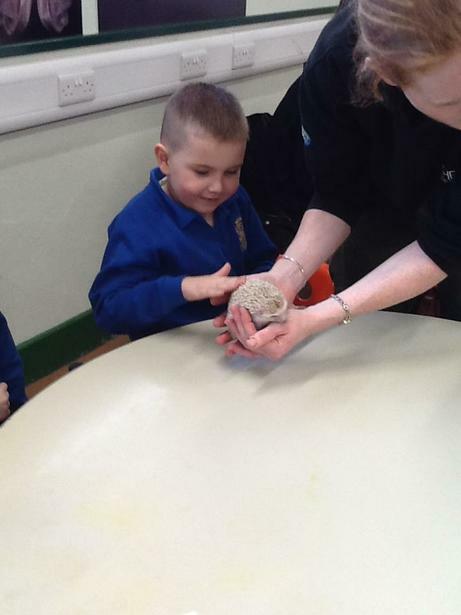 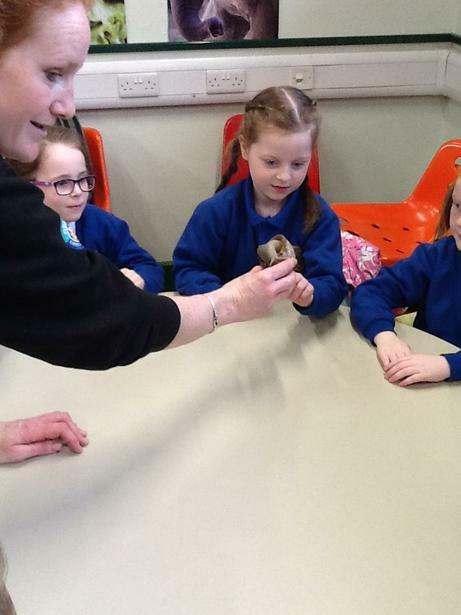 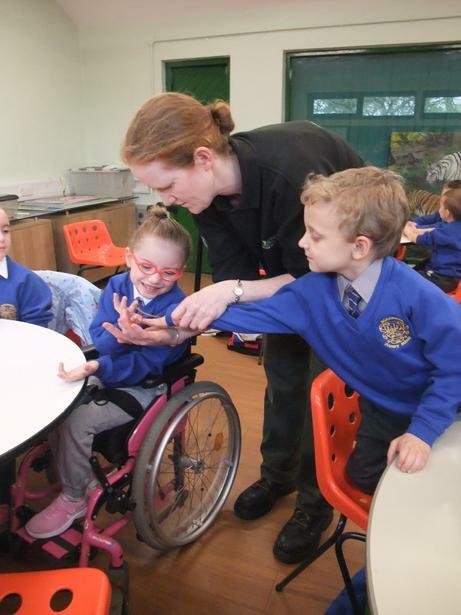 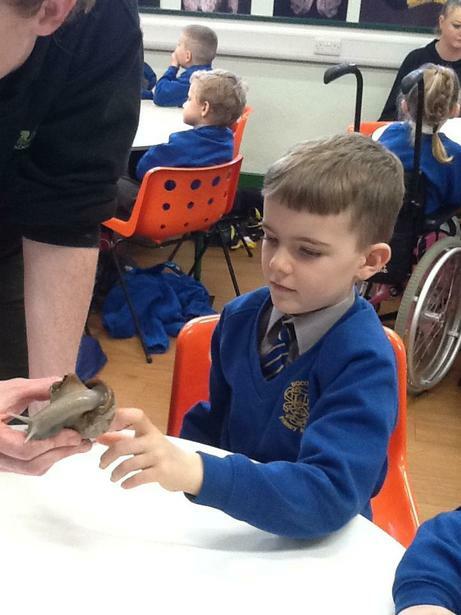 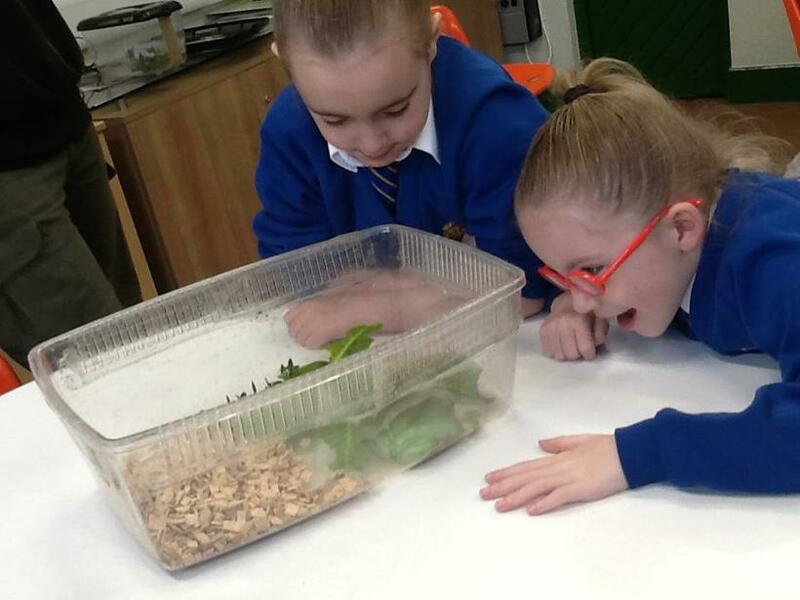 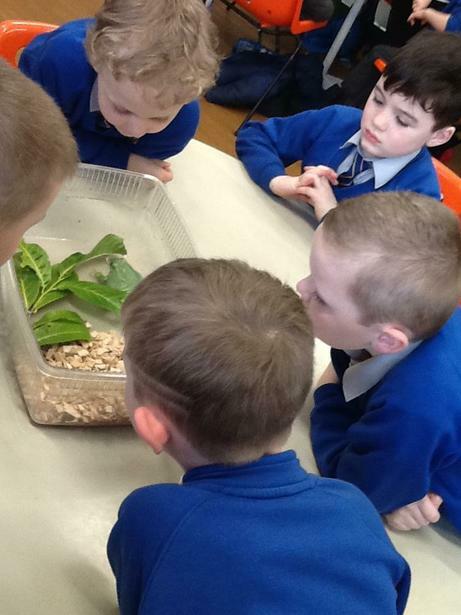 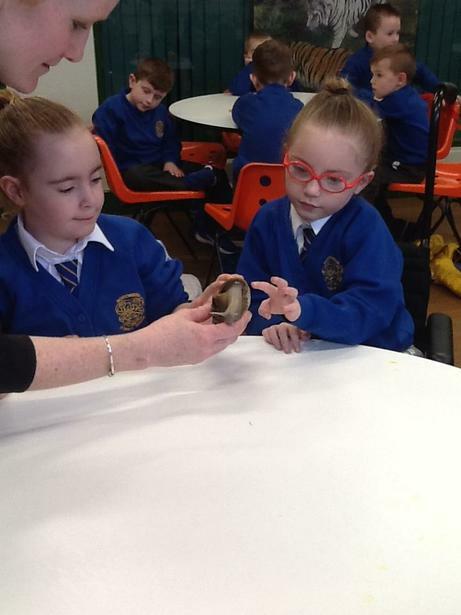 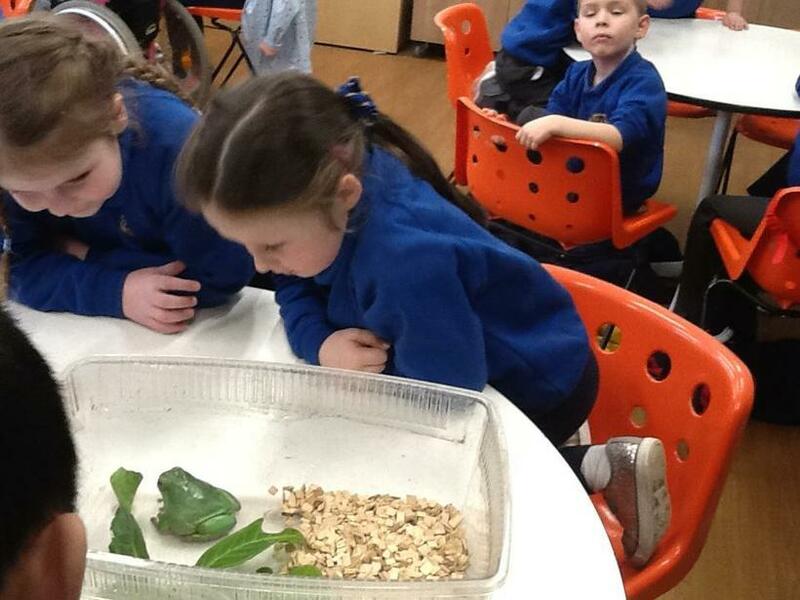 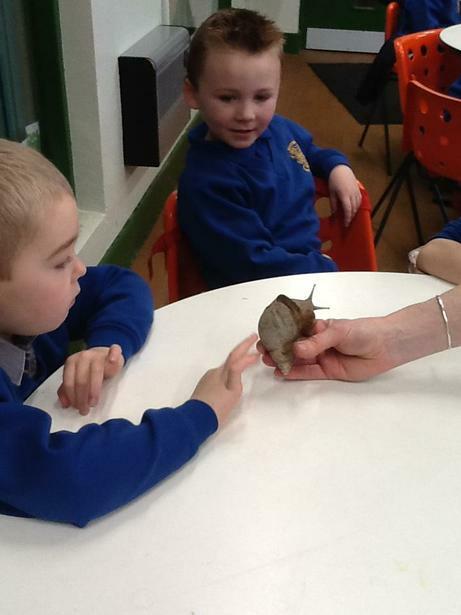 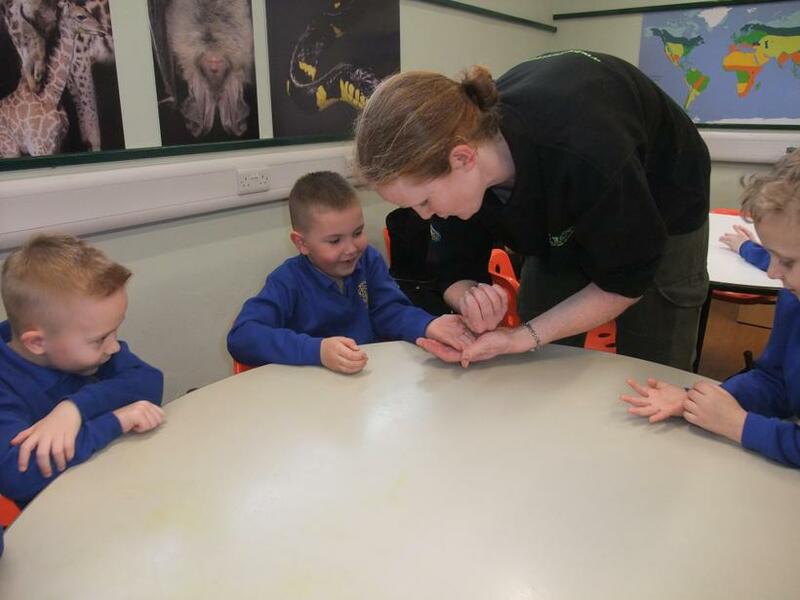 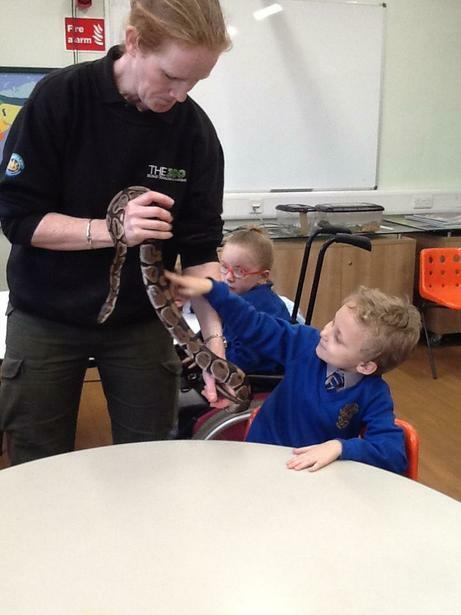 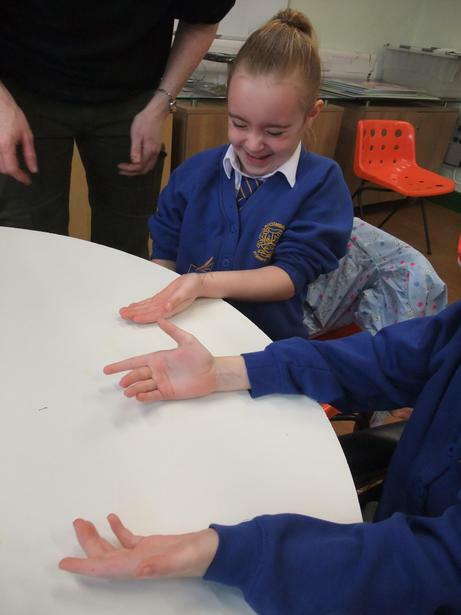 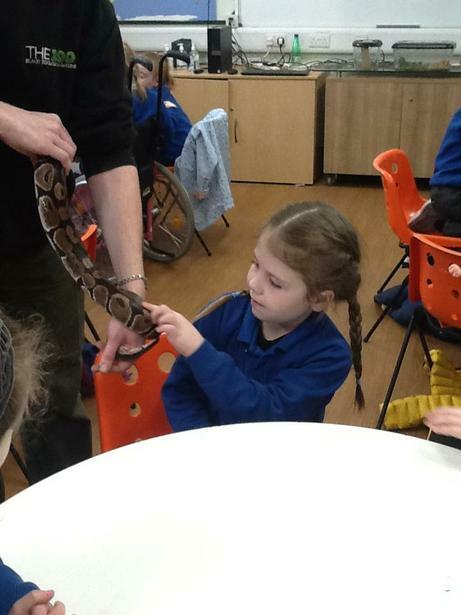 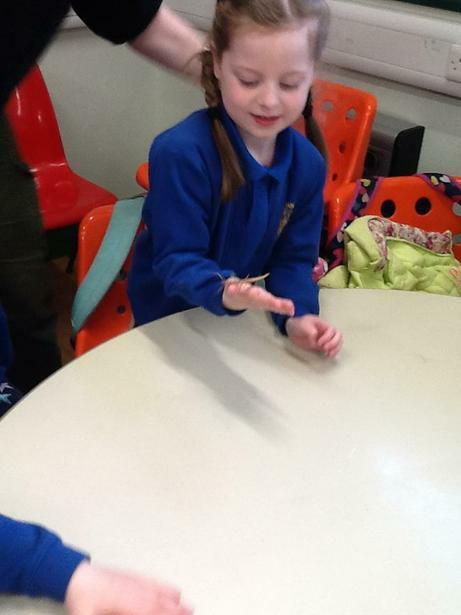 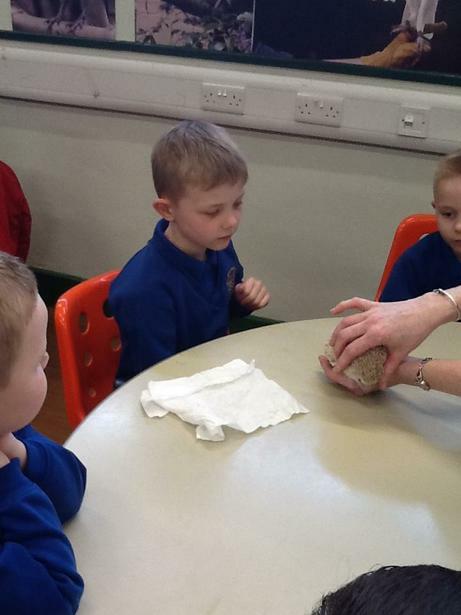 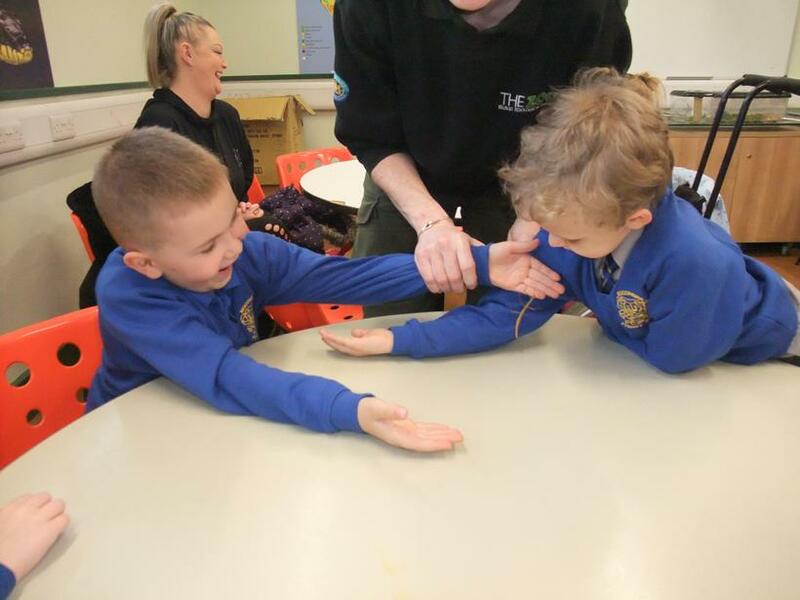 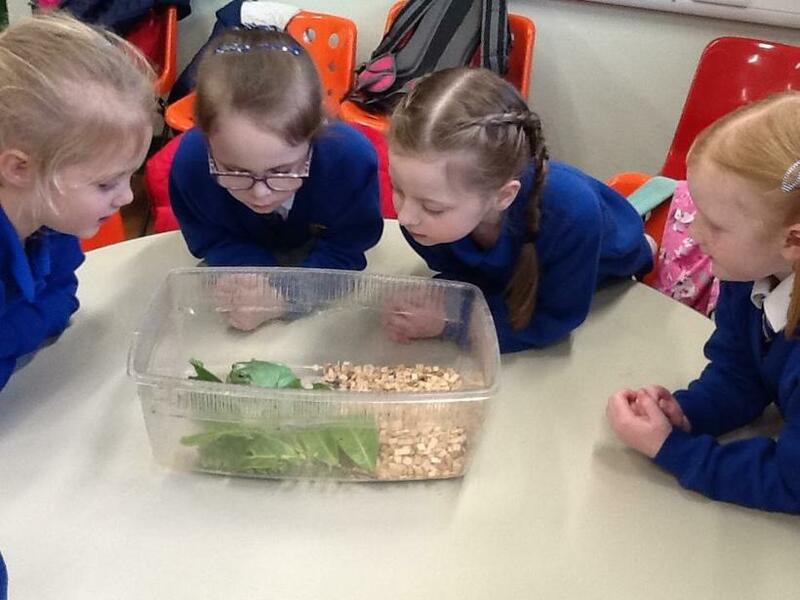 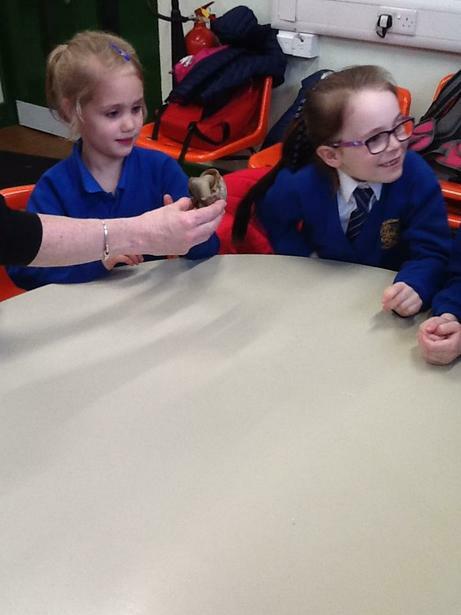 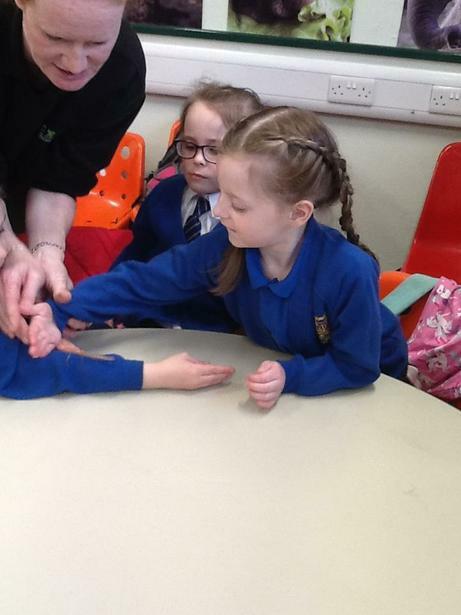 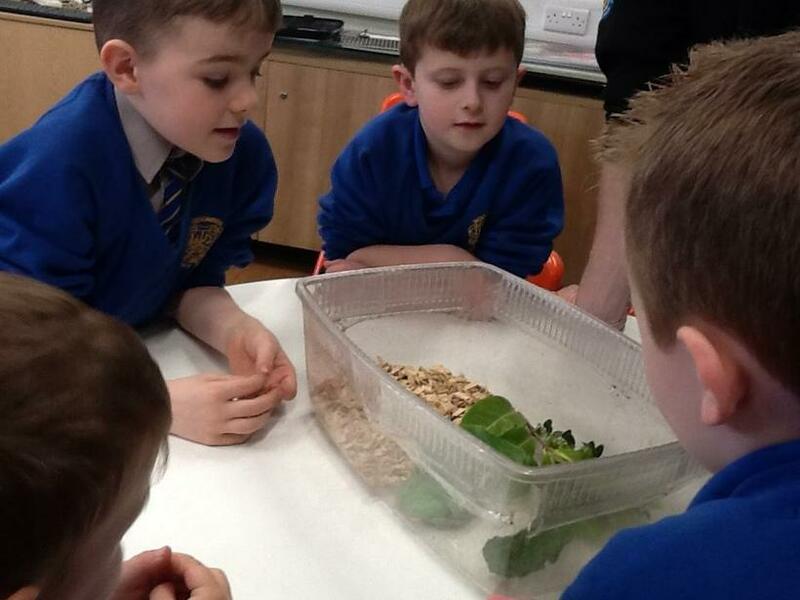 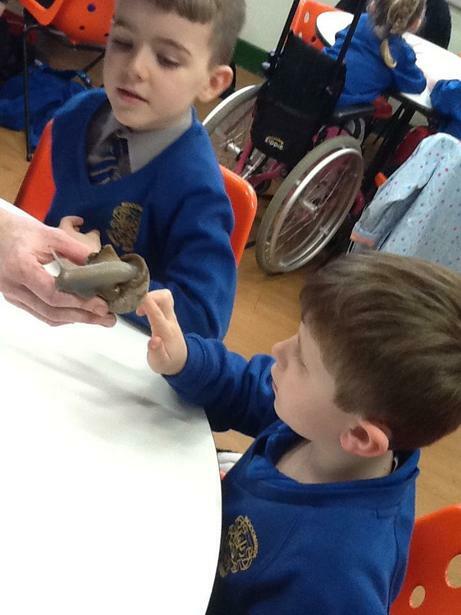 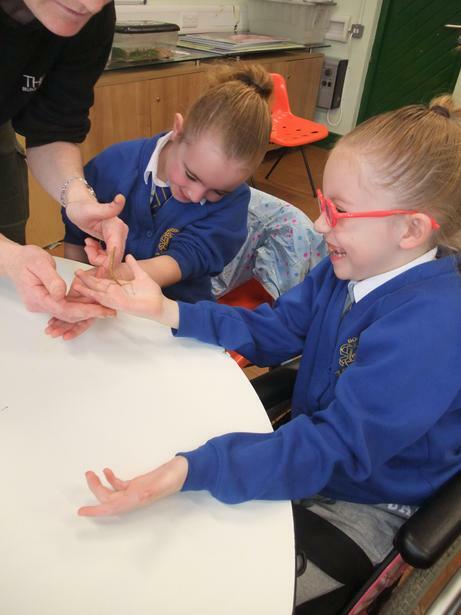 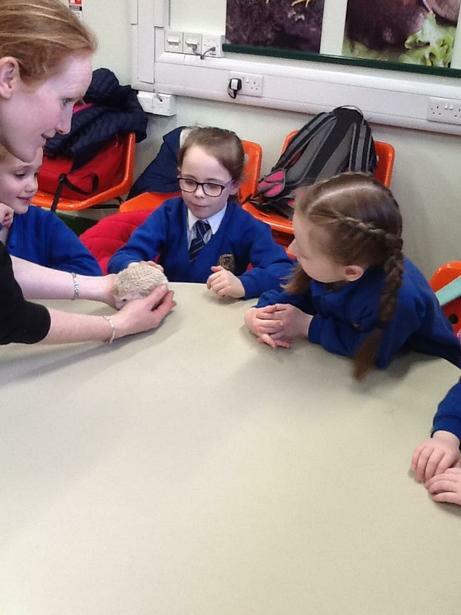 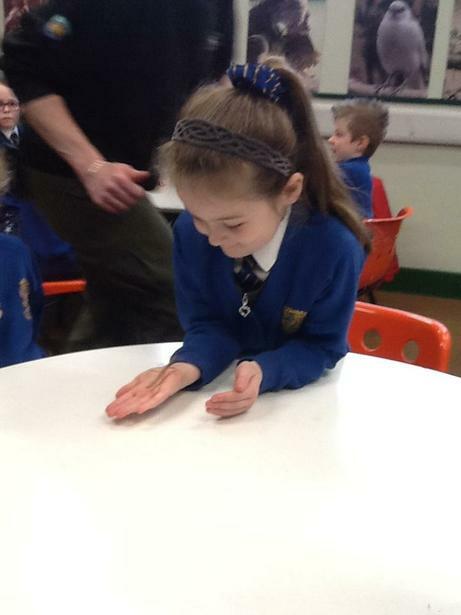 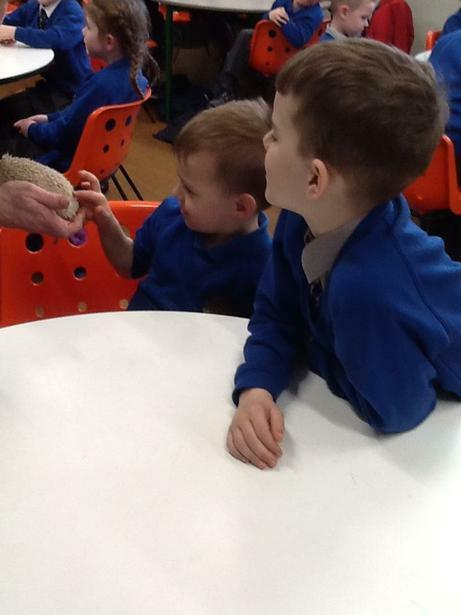 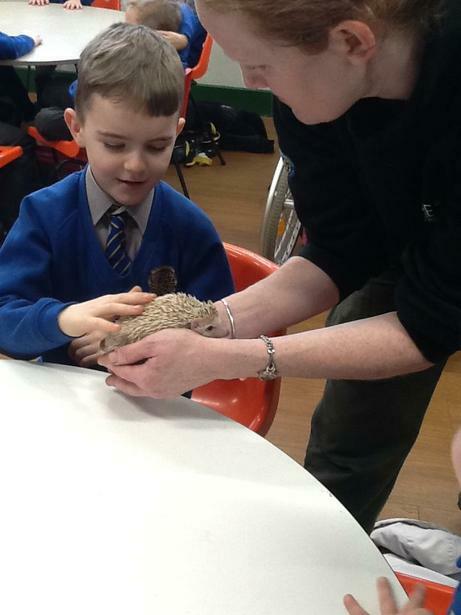 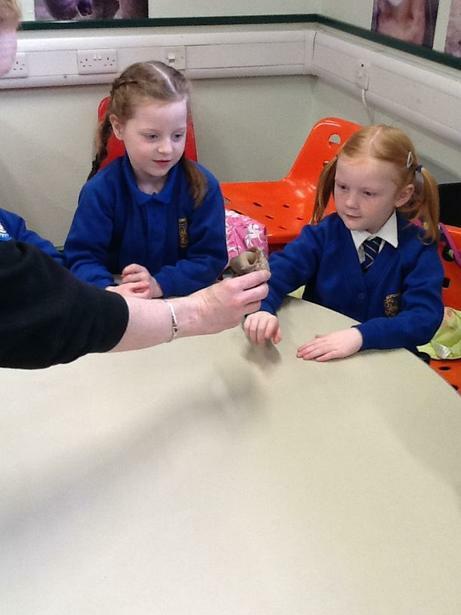 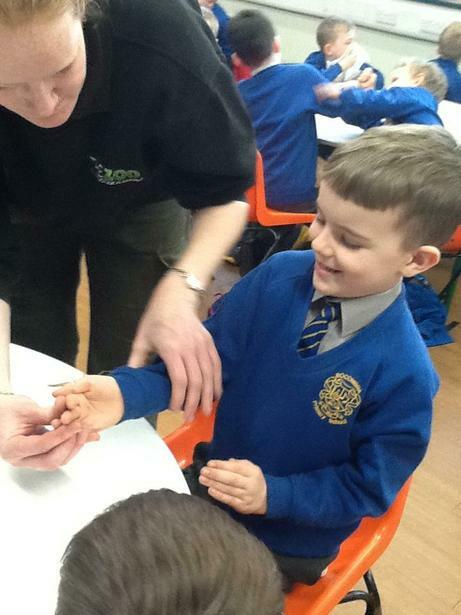 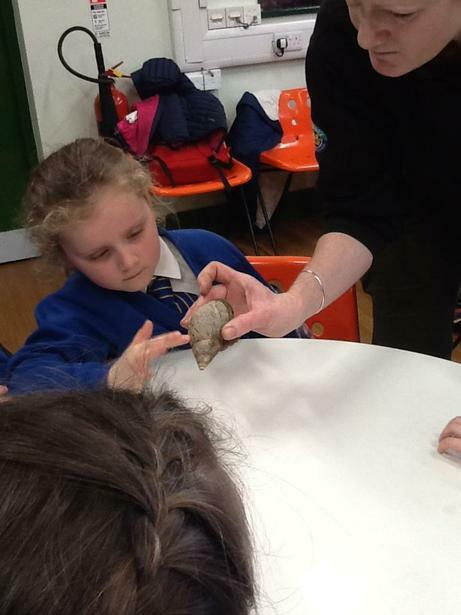 Geraldine taught us about the snake, the frog, the hedgehog, the snail and the stick insect. 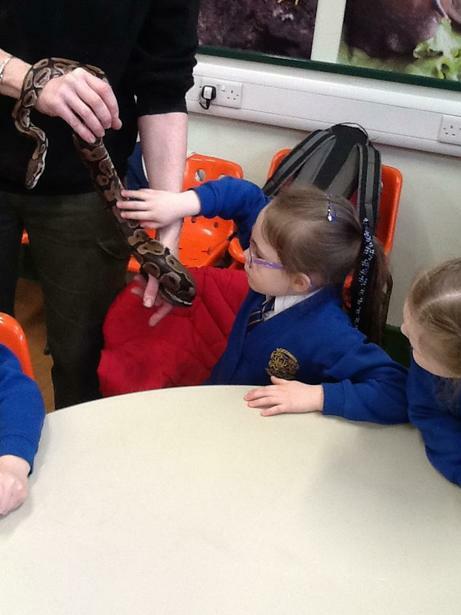 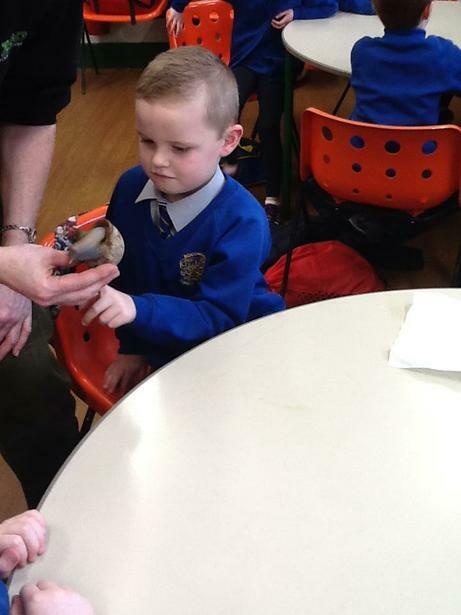 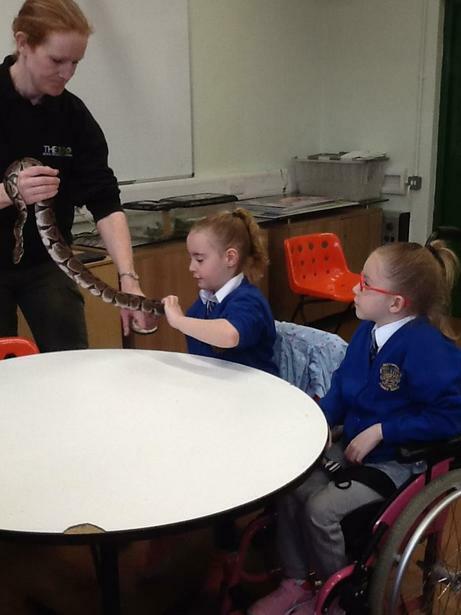 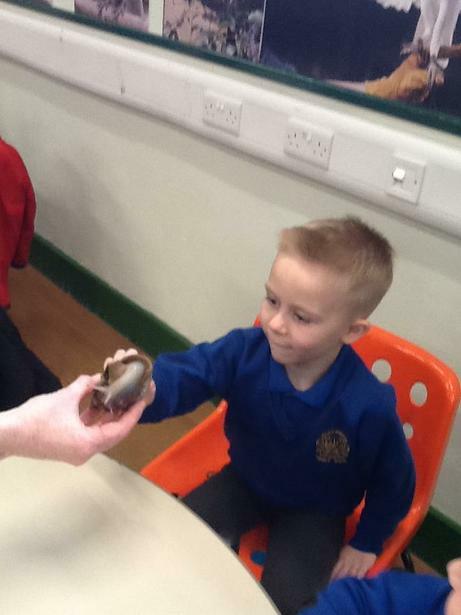 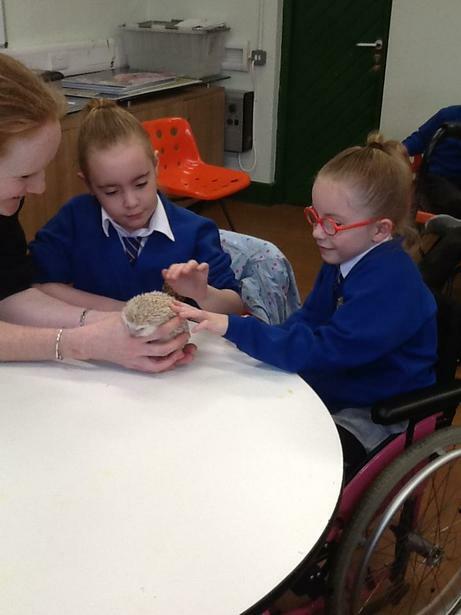 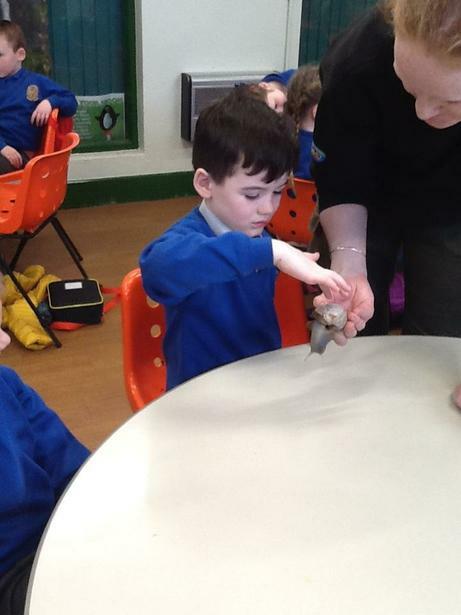 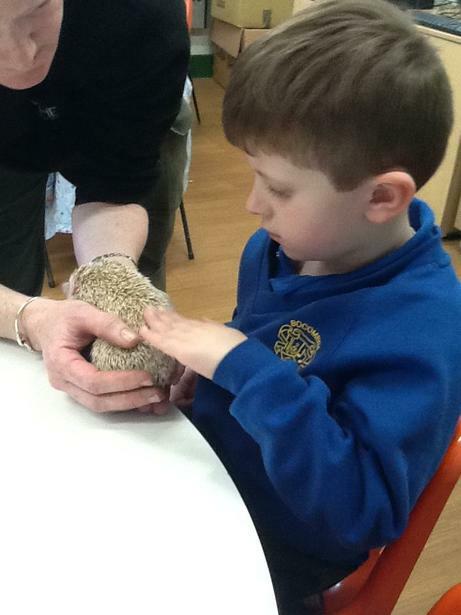 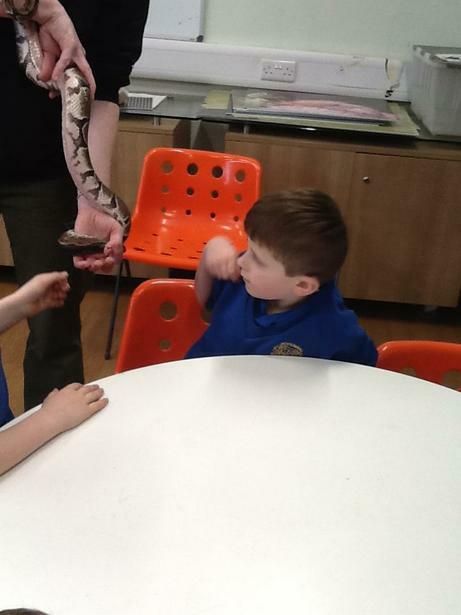 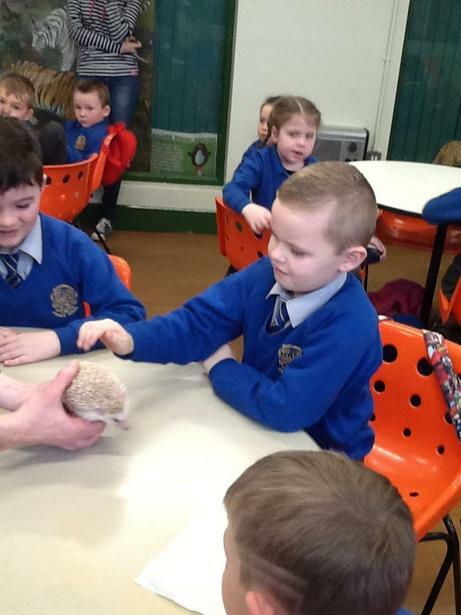 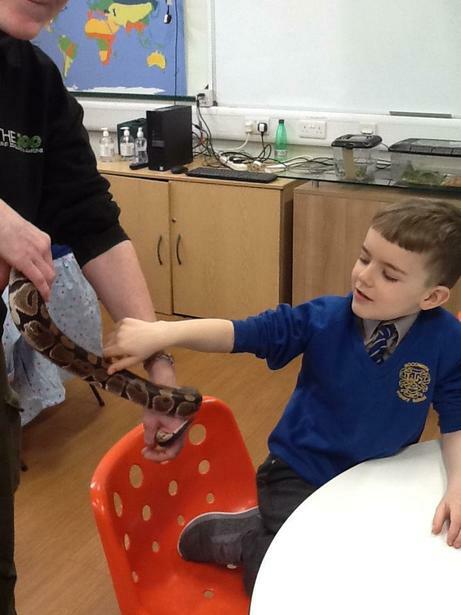 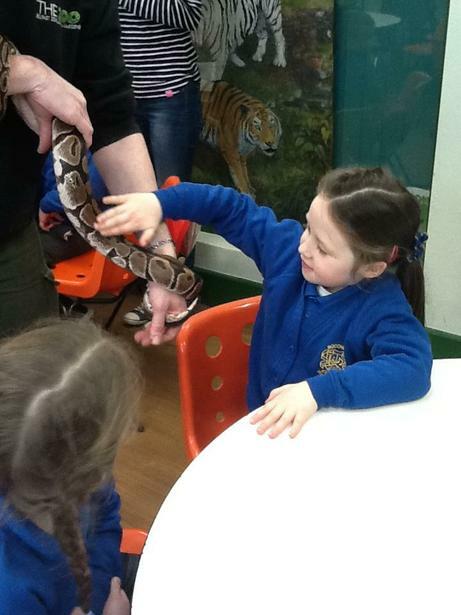 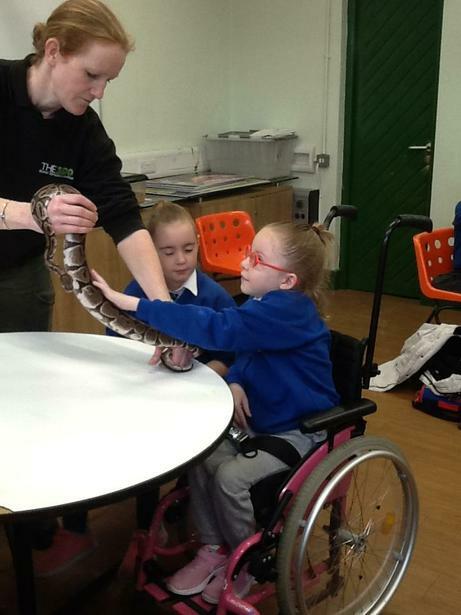 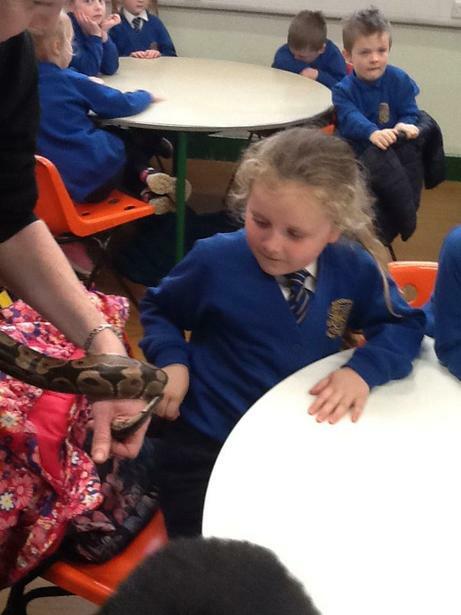 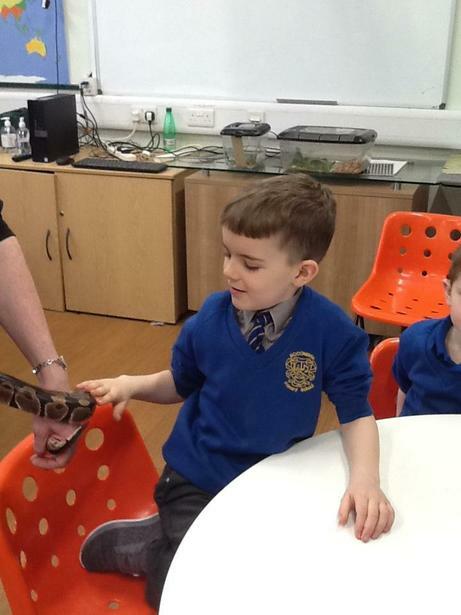 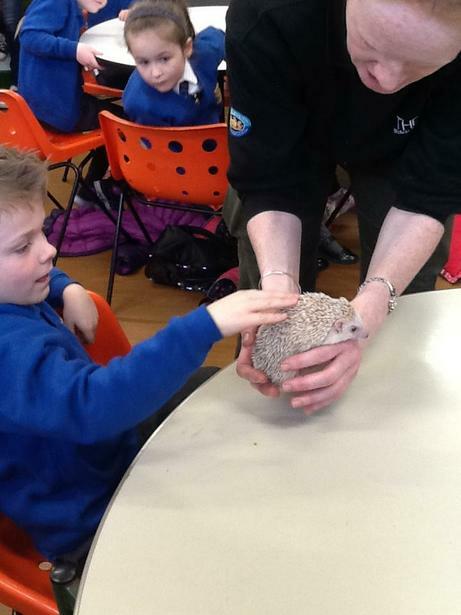 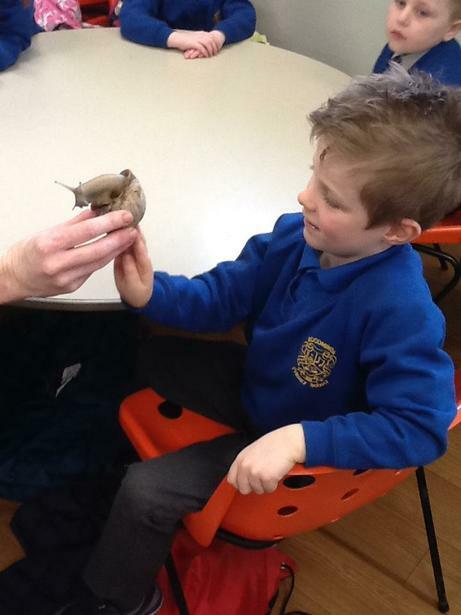 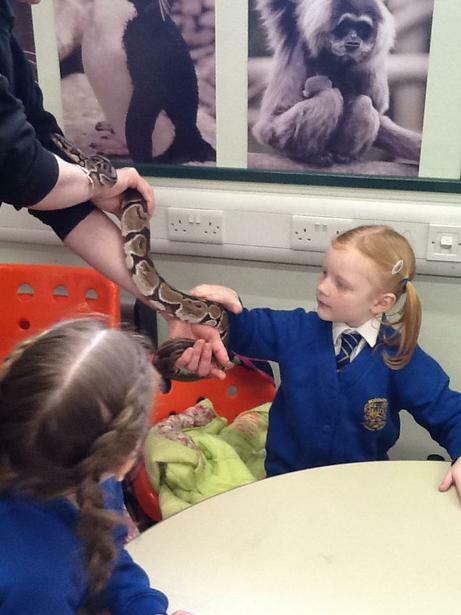 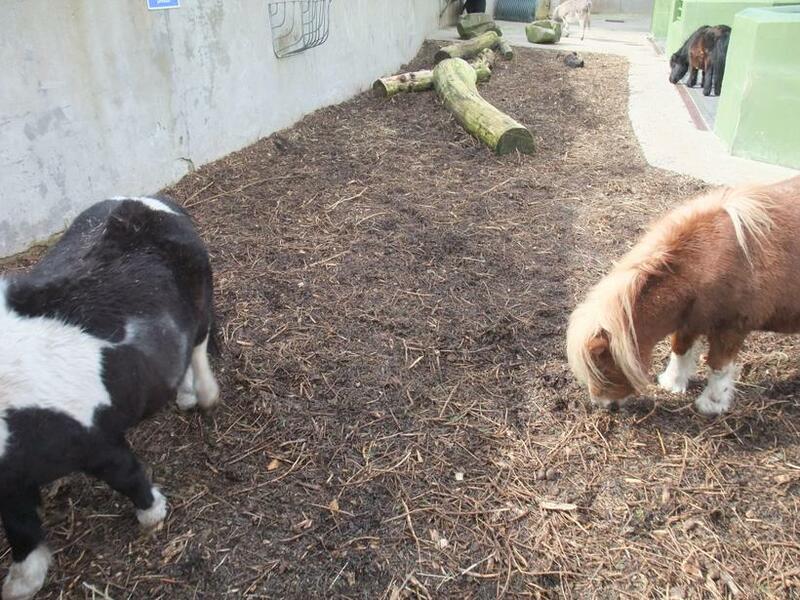 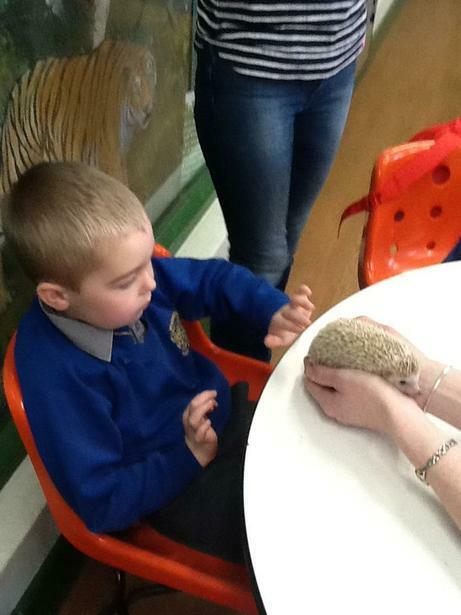 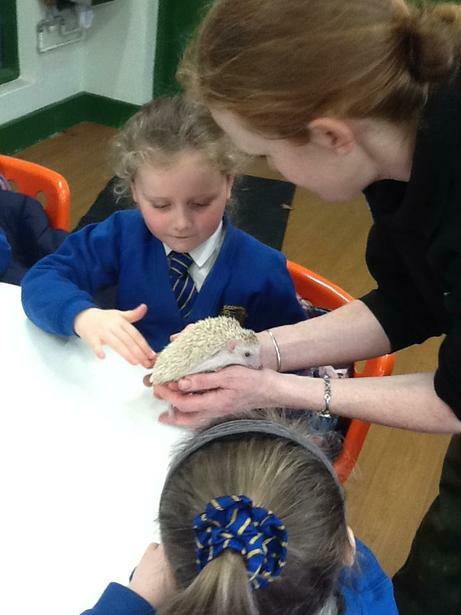 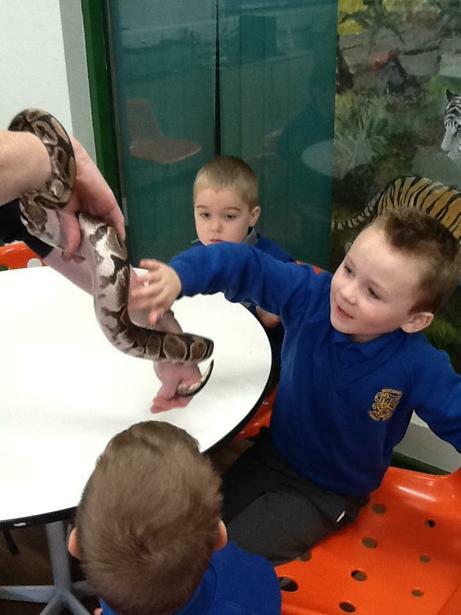 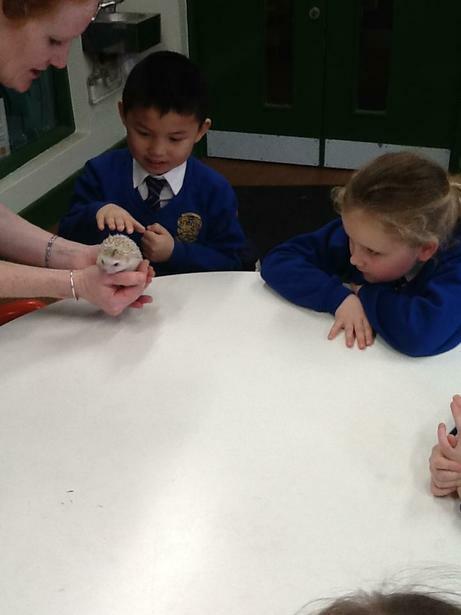 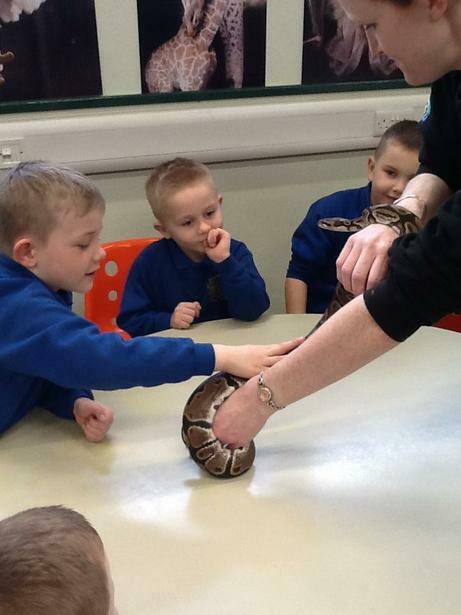 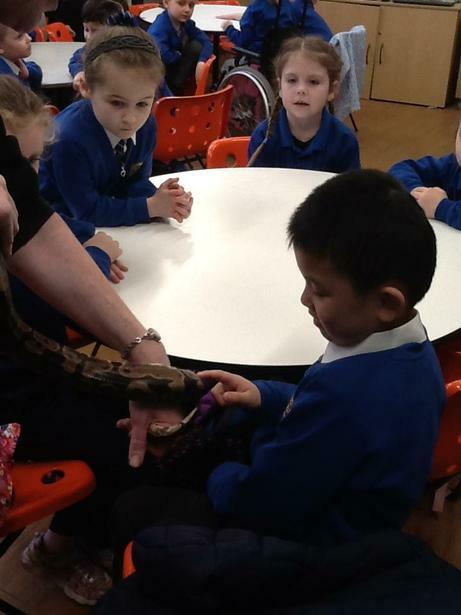 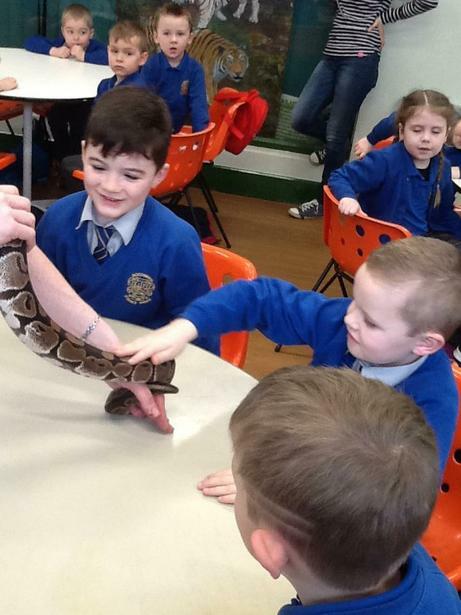 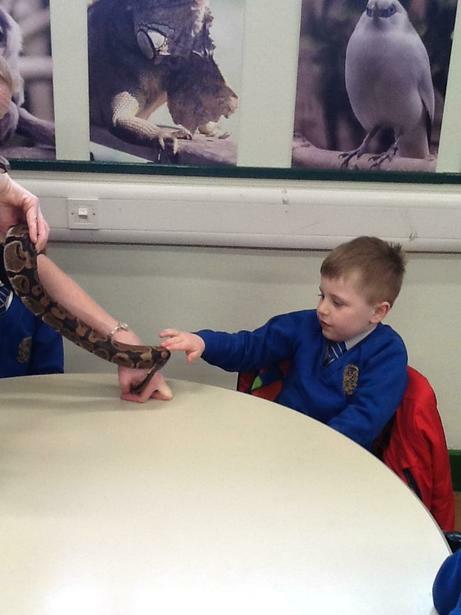 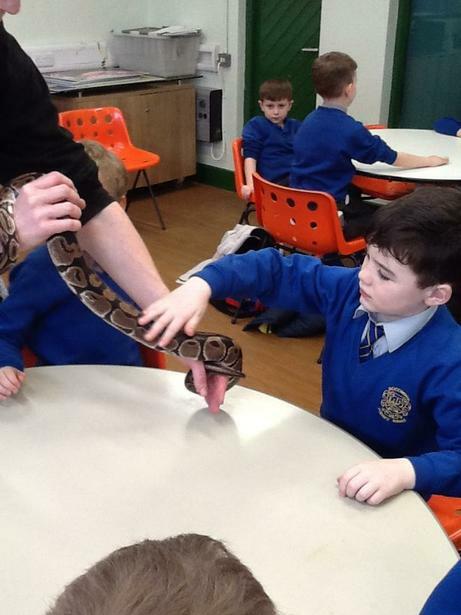 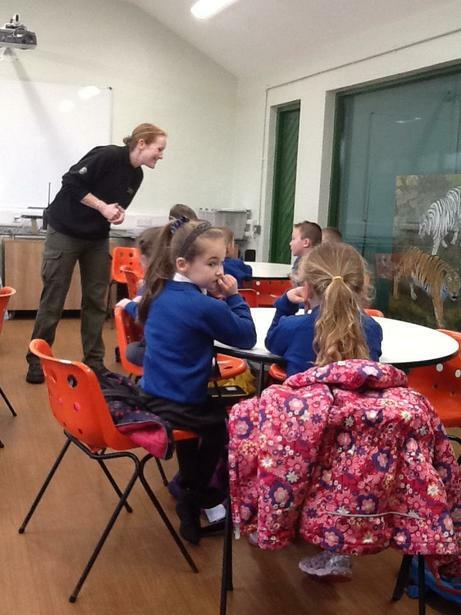 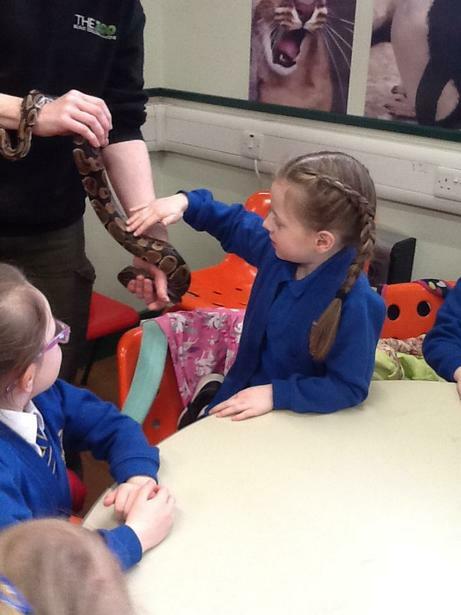 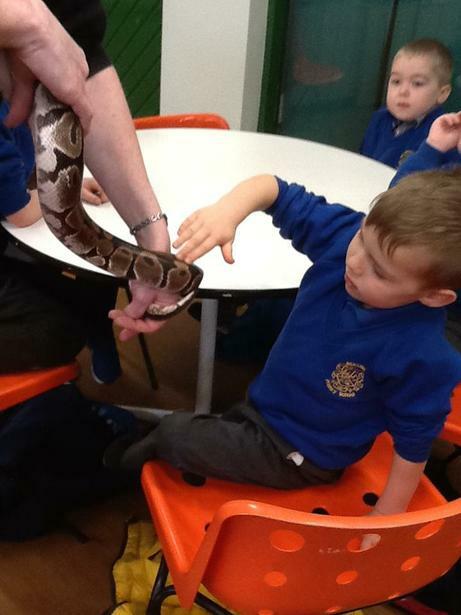 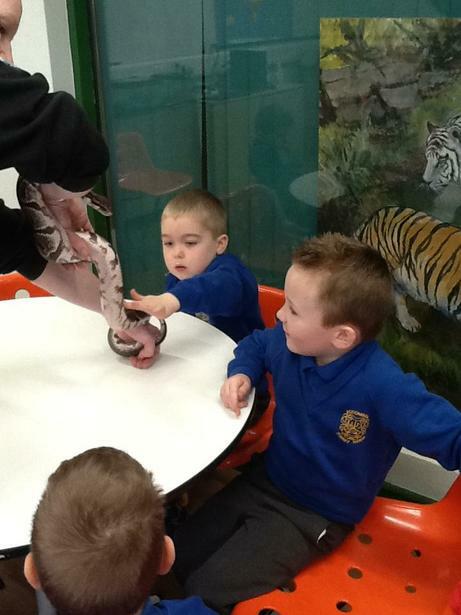 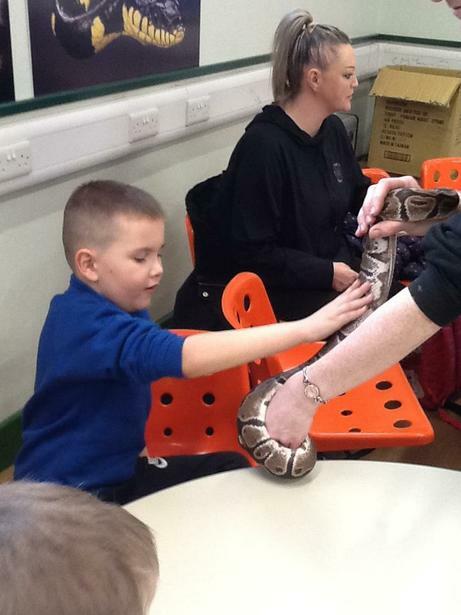 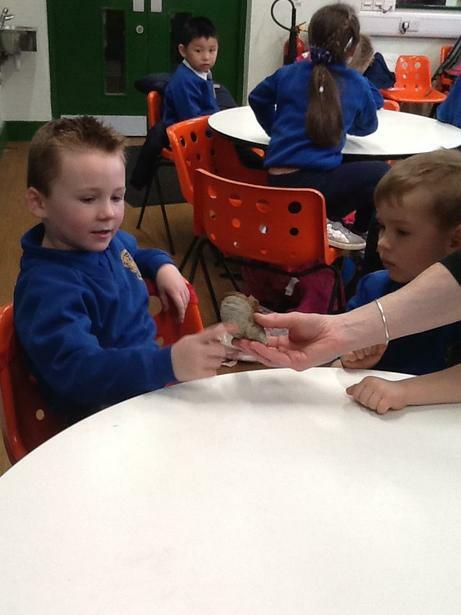 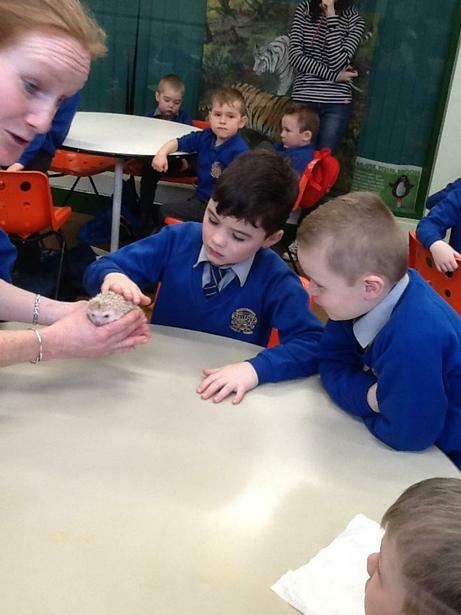 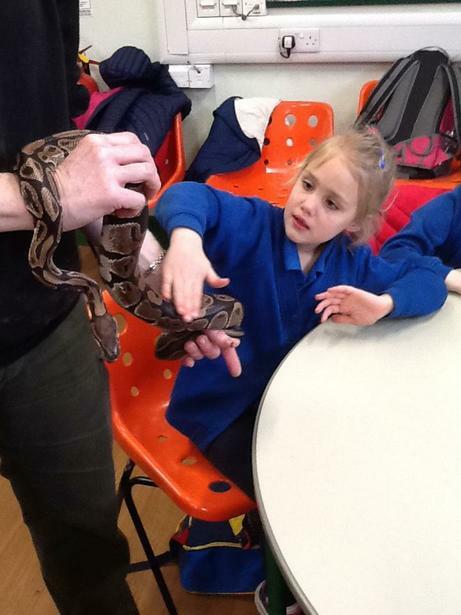 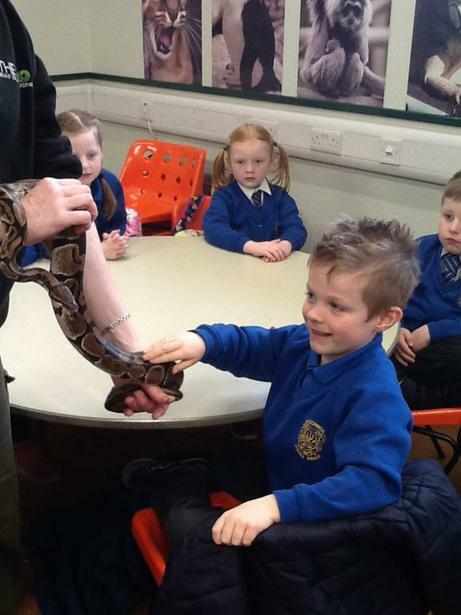 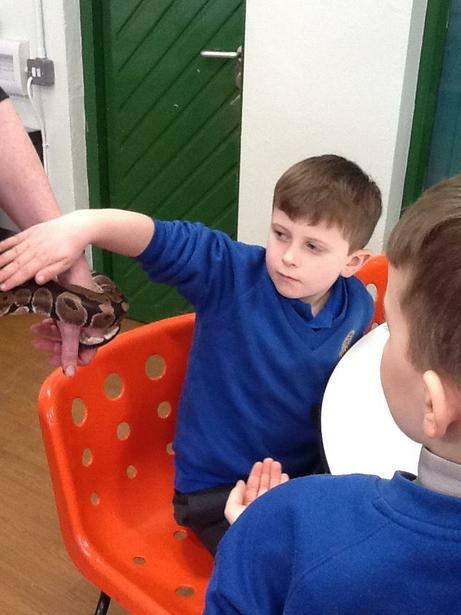 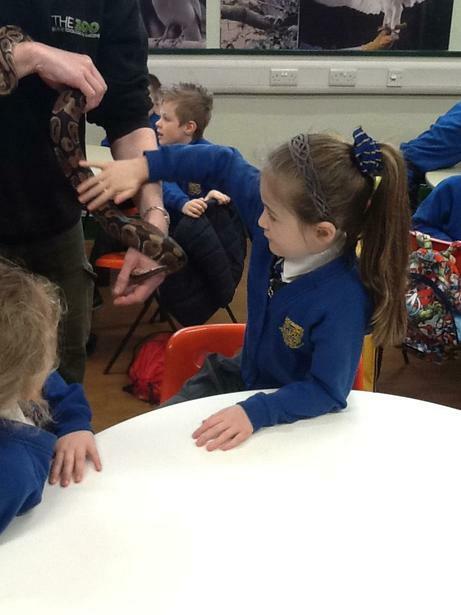 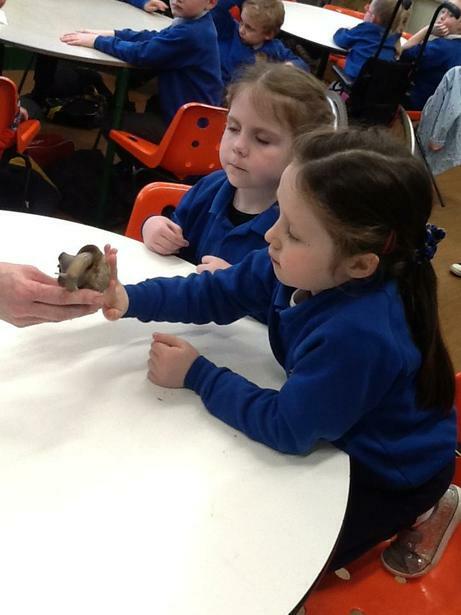 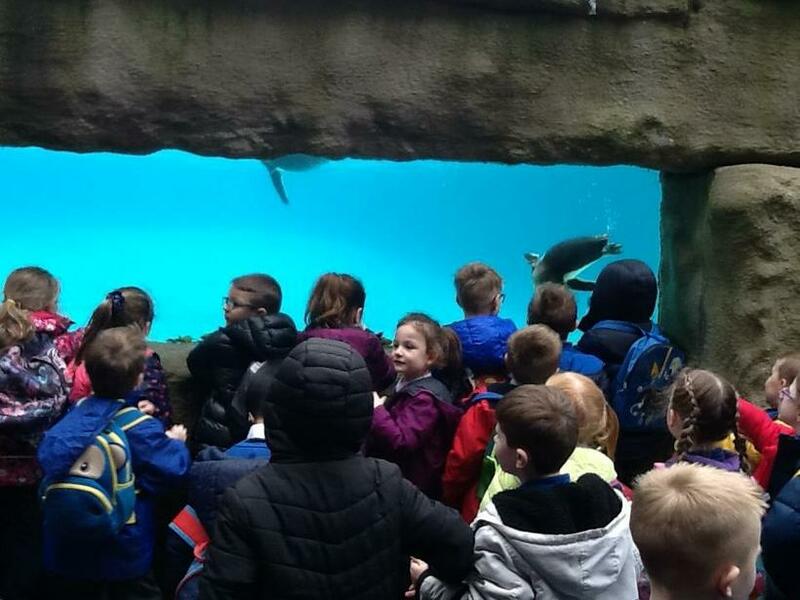 If we were feeling very brave we touched the animals. 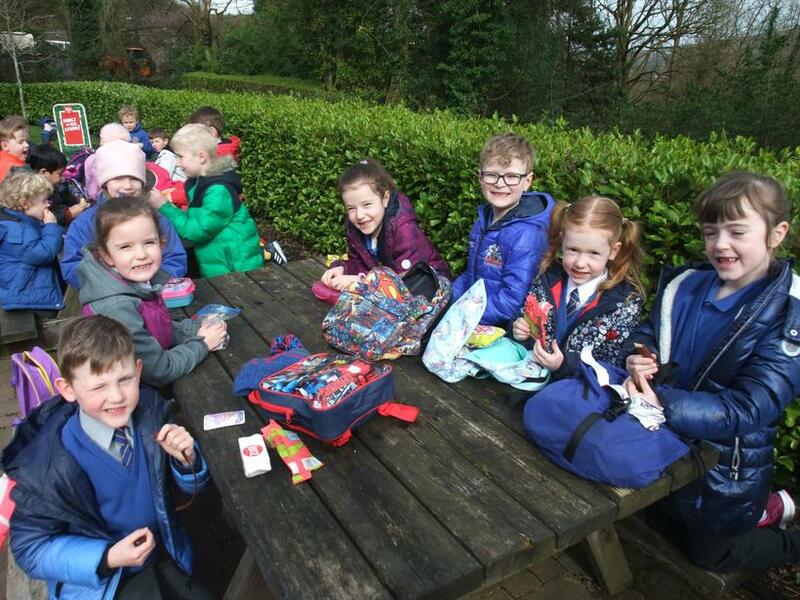 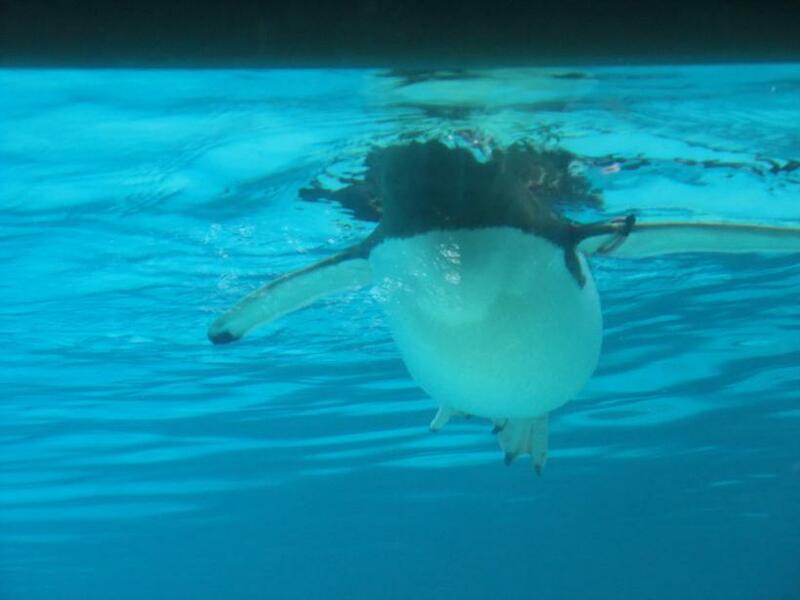 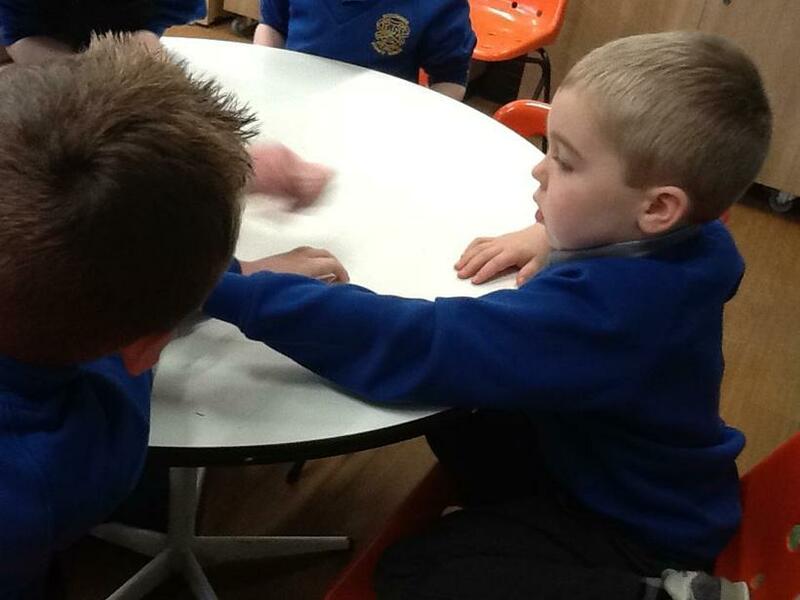 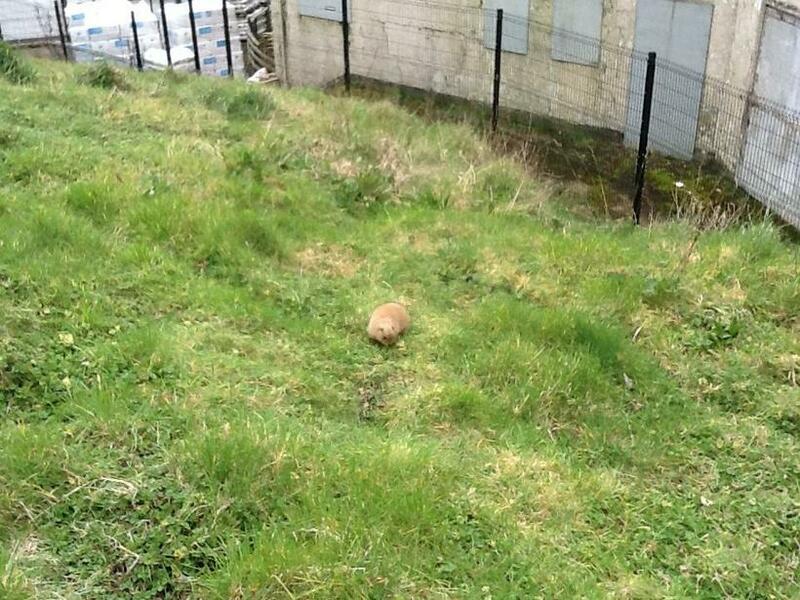 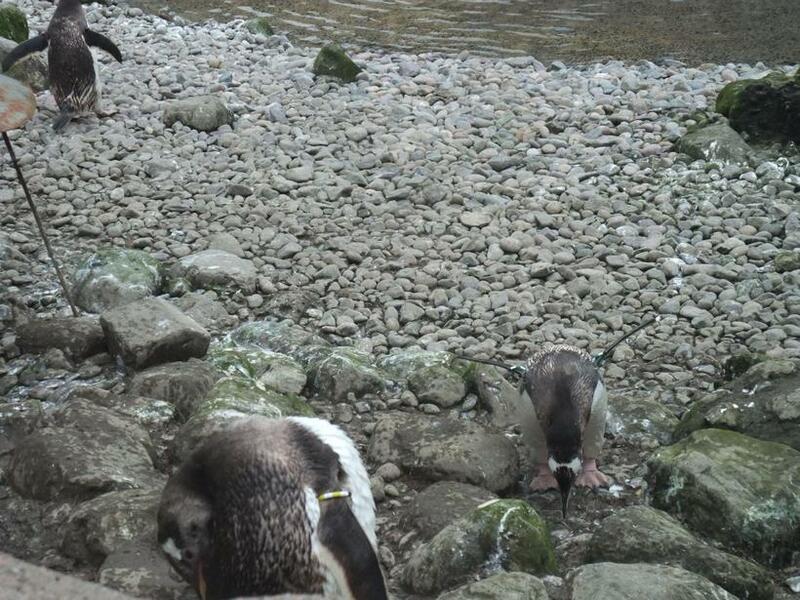 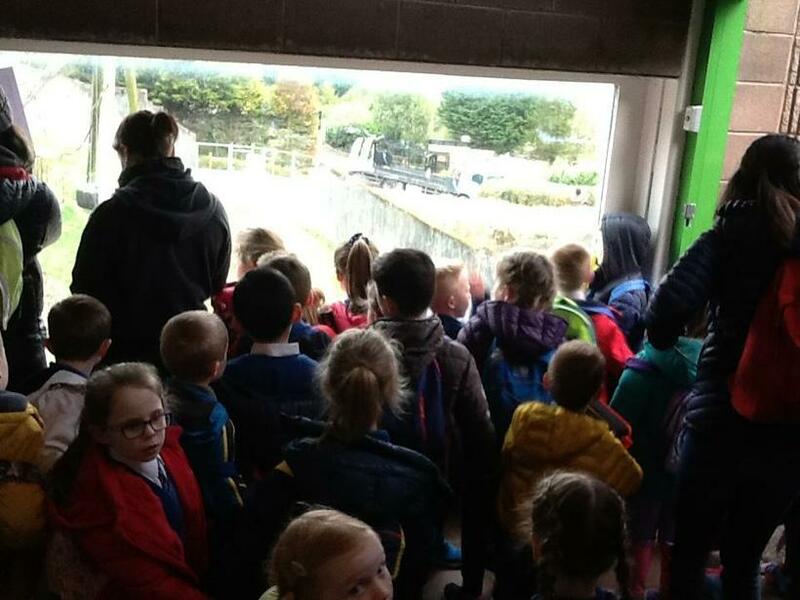 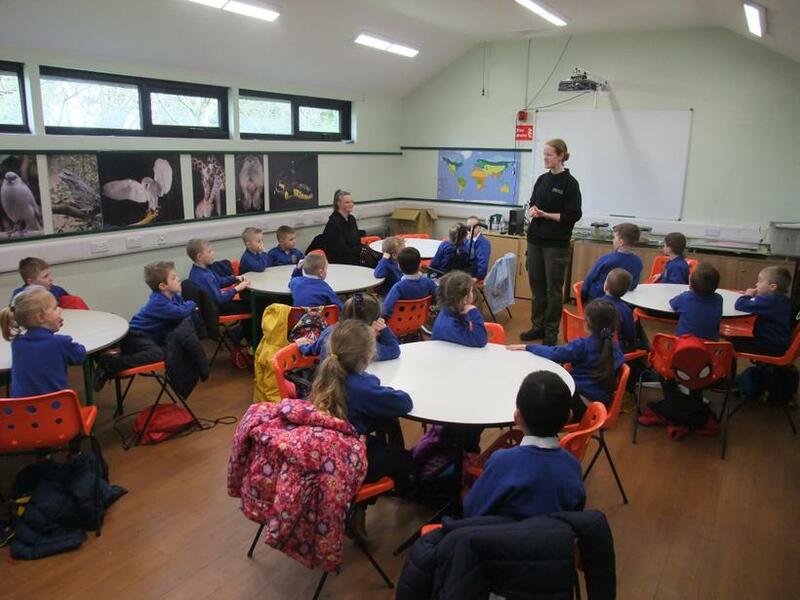 We hope you enjoy looking at the photographs of our busy day.